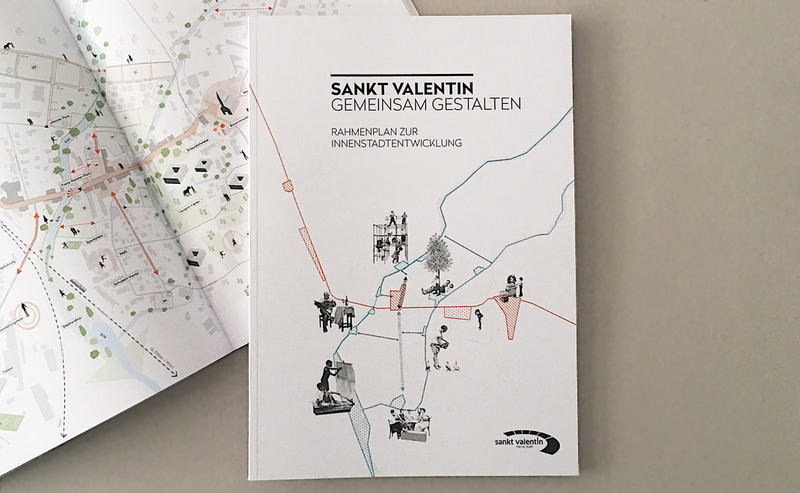 The master plan for the inner city of Sankt Valentin in Lower Austria is the result of last year’s cooperative planning process and is now on paper! Together with Bogenfeld Architektur, DnD Landschaftsplanung and RAUMPOSITION. The exhibition opening of „Vienna 1900. 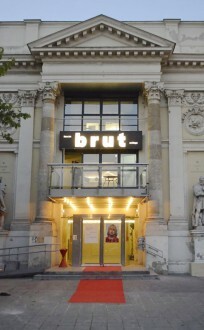 Birth of Modernism” at Leopold Museum in Vienna took place on 15 March. The new permanent presentation gives insights into the fascination of Vienna around 1900 and the atmosphere of this vibrant time. 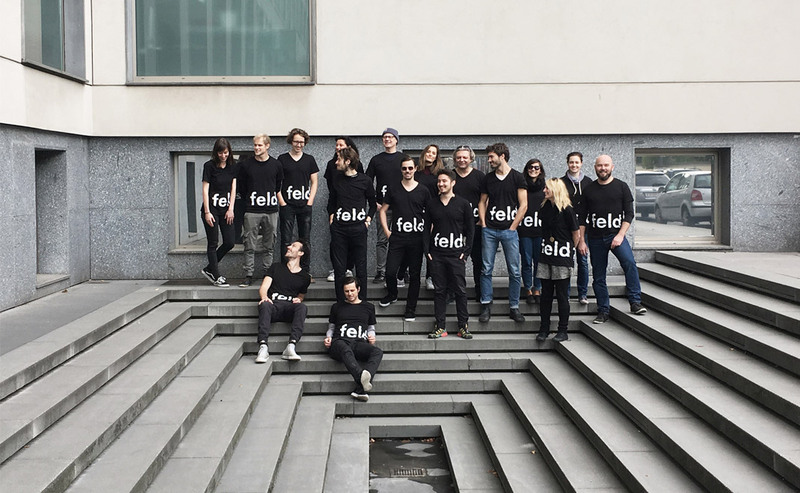 feld72 have collaborated on the exhibition architecture. 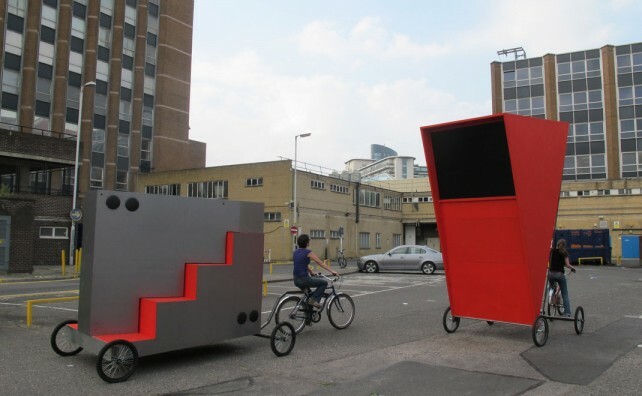 feld72 is participating in this year’s TURN ON Architecture Festival with a lecture about their approach to housing. 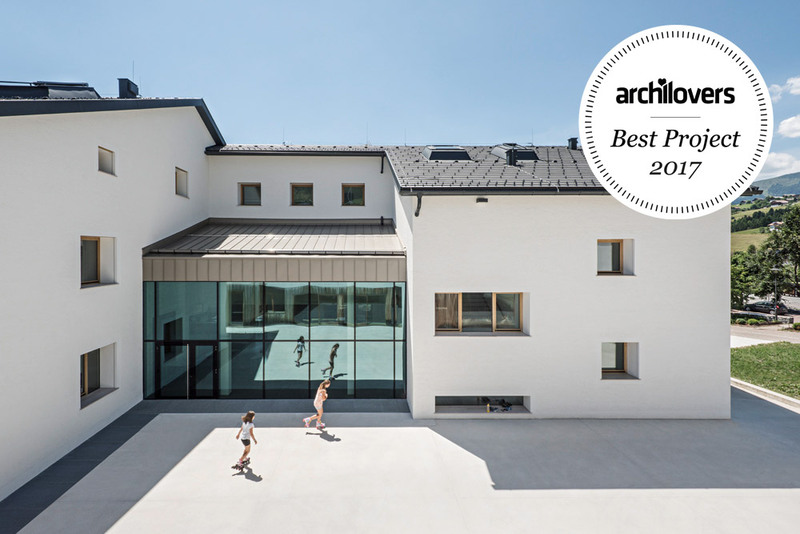 On 11 January, our project Kindergarten Niederolang won the South Tyrol Architecture Award 2019 in the category Public Building. 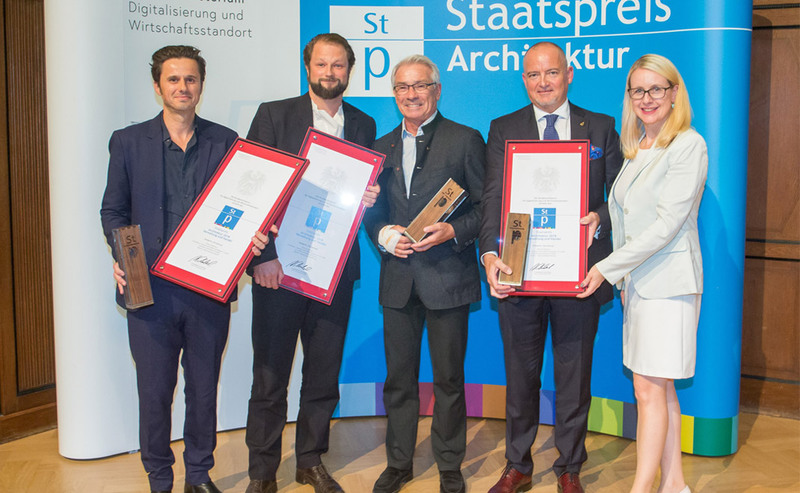 A big thank you to Architekturstiftung Südtirol and congratulations to all award recipients: Pedevilla Architects, Stanislao Fierro, David Stuflesse and Markus Scherer. 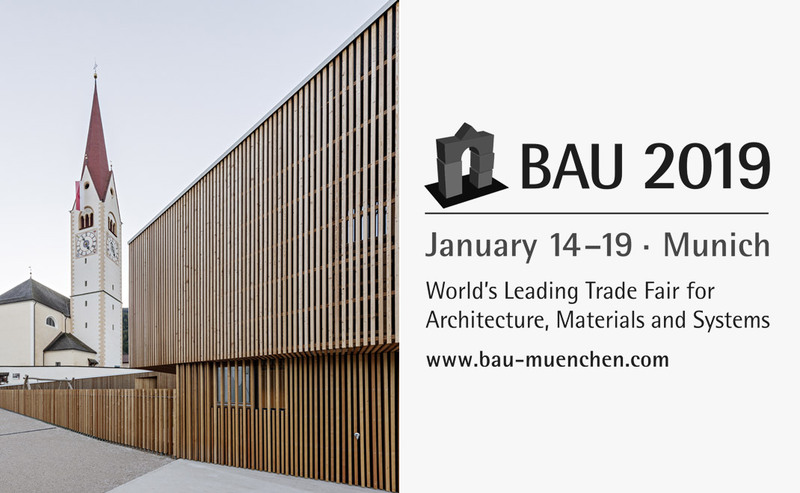 feld72 will be participating in the BAU 2019 Trade Fair for Architecture, Materials and Systems with a lecture by Michael Obrist about Kindergarten Niederolang. 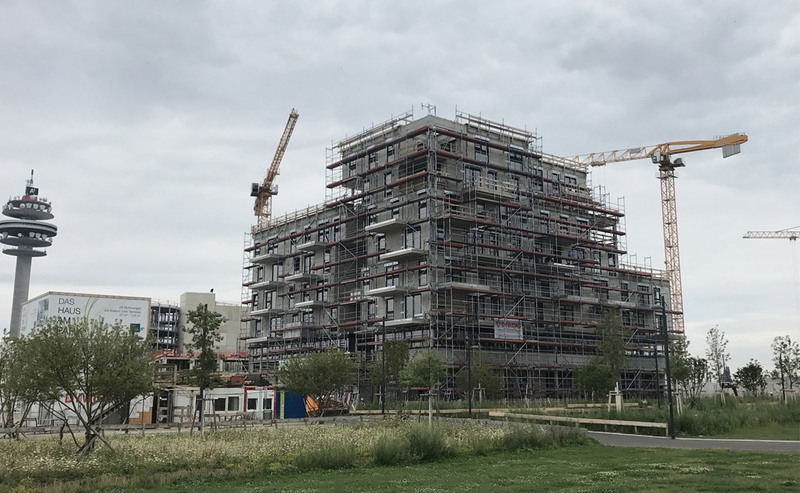 The construction of „Neu Leopoldau – Young Living“ is progressing! 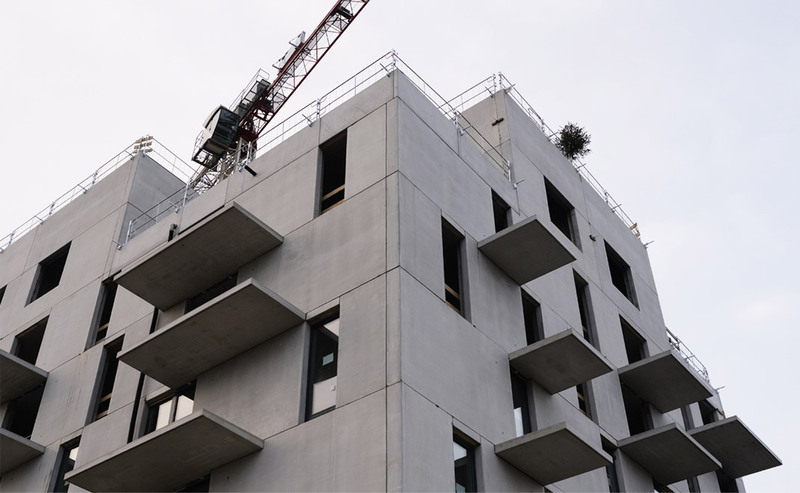 The topping-out ceremony took place on 10 January on the former gasworks site in Vienna’s 21st district. 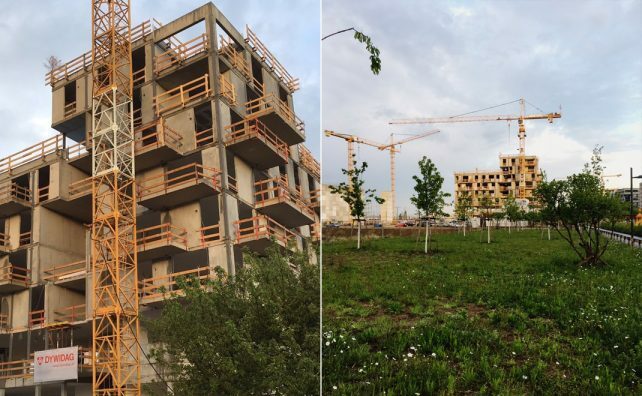 We celebrated this milstone together with Sedlak (construction company), Schwarzatal (developer), raum & kommunikation (project management) and PROGRESS (precast concrete elements). 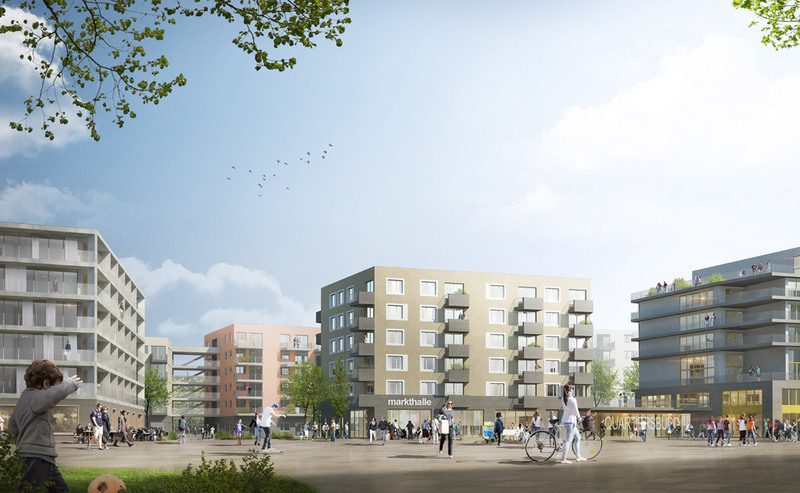 The social housing project with 65 apartments will be completed by summer 2019. Michael Obrist (feld72) will be keynote speaker at the Interior.Architecture.Hospitality Expo at Messe Frankfurt. We would like to take this opportunity to thank you all for another inspiring and challenging yet prosperous 2018.
feld72 has been invited by Breitwieser Stoneworld and 100Häuser to develop a new tub prototype with the unique natural stone marble. Our proposal was to transform a block of marble into a float tank: a tub filled with Epsom salt water at skin temperature, where all stimuli from the outside world are removed so that your body can enter a deep state of relaxation. We are very honored that the jury decided to recognize our not-so-conventional approach with this special award. 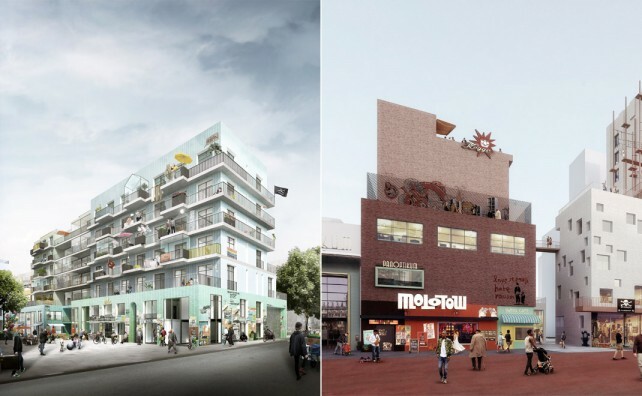 Fundació Mies van der Rohe​ and the European Commission nominated two of our projects for the EU Prize for Contemporary Architecture – Mies van der Rohe Award 2019: Educational Ensemble Terenten and Post am Rochus (with Schenker Salvi Weber​). 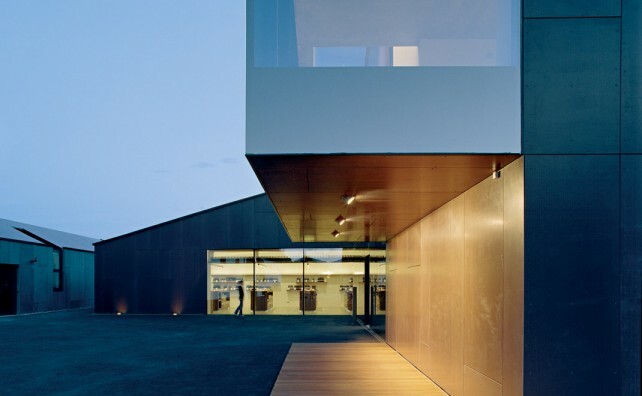 The prize is awarded every two years to acknowledge and reward quality architectural production in Europe. 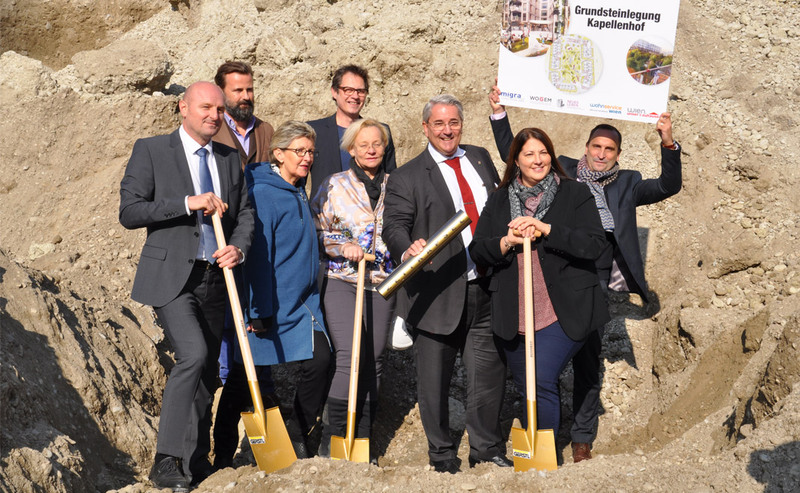 On October 22nd, the ceremony for laying the foundation stone for the housing estate Kapellenhof in Vienna’s 22nd district took place. 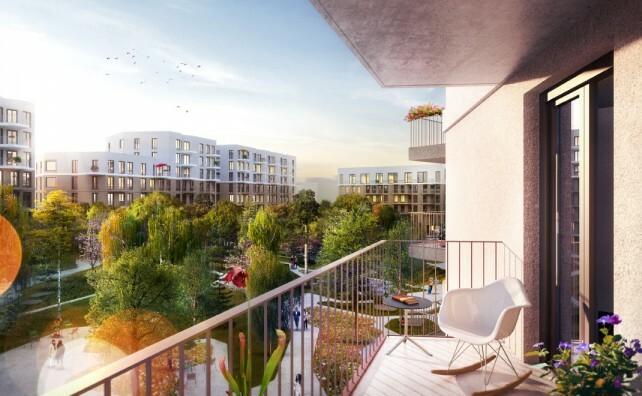 In collaboration with three residential developers, MIGRA, Neues Leben, and WOGEM, feld72 together with AllesWirdGut and Carla Lo Landscape Architecture won the developer’s competition for the construction of 450 apartments on Kapellenweg. 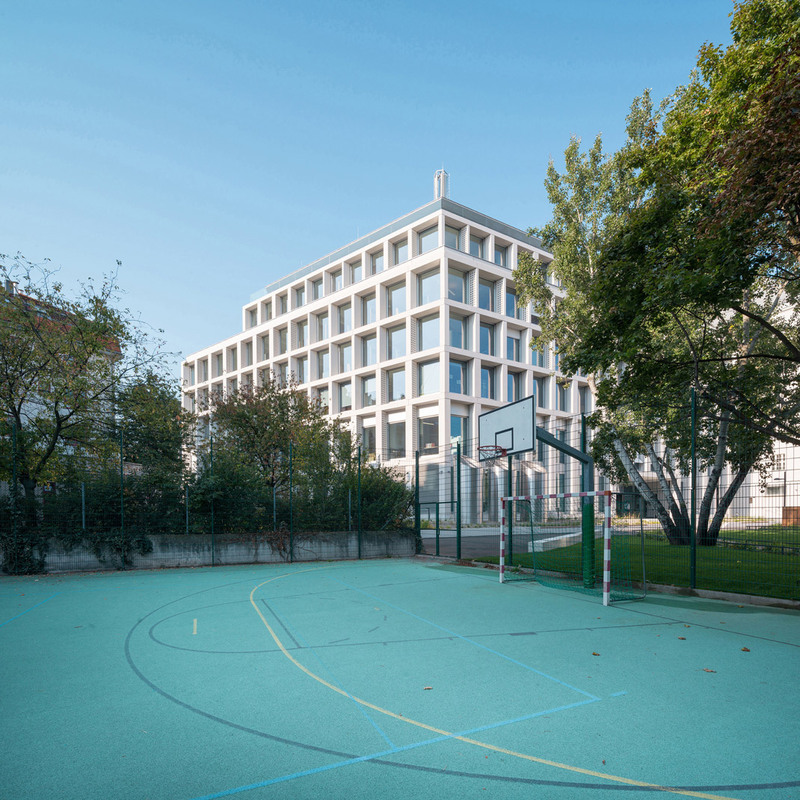 The concept of Kapellenhof is informed by the traditional Viennese public housing estate; a clear and confident ensemble laid out around a large communal courtyard. 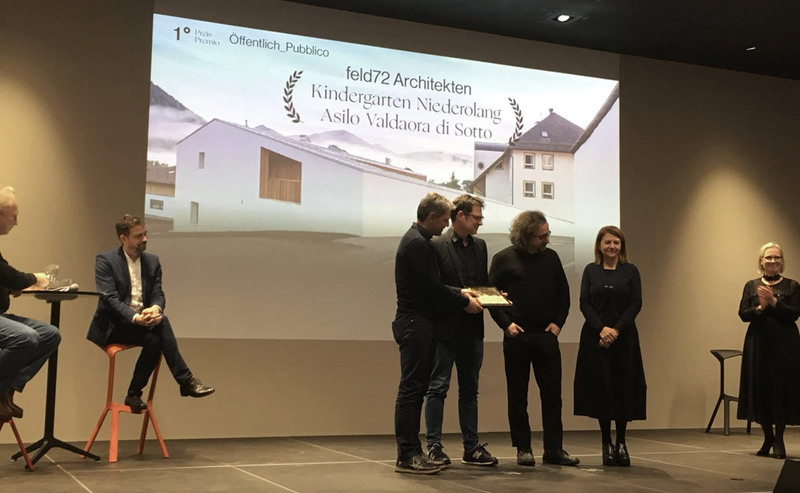 We are deeply honored to be the winner of Medaglia d’Oro all’Architettura Italiana (Gold Medal for Italian Architecture) – the most prestigious Award for Italian Architecture – for our project Kindergarten Niederolang. 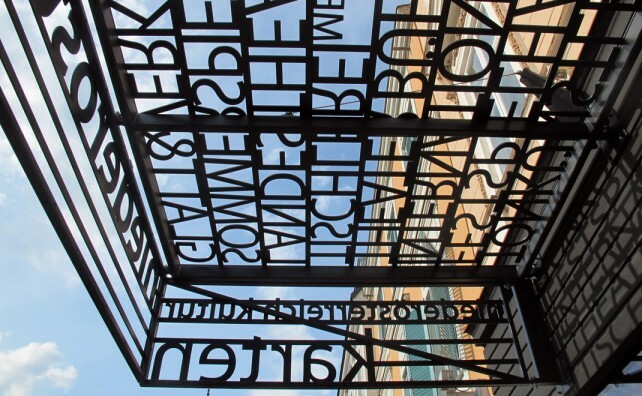 Held every three years since 2003, the prize was awarded the 6th time, established by La Triennale di Milano in collaboration with MiBAC – the Ministry of Cultural Heritage and Activities. 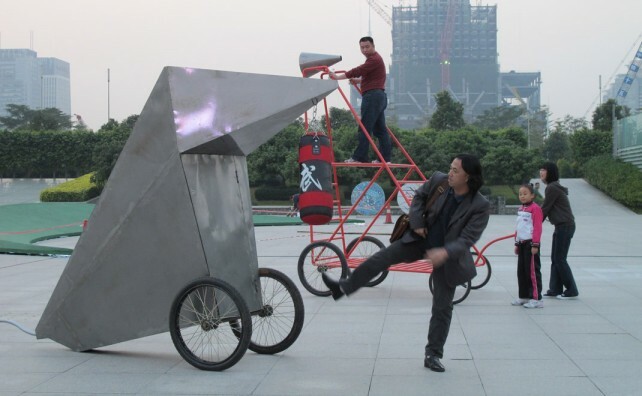 The prize promotes contemporary architecture as a creator of environmental and civil quality. 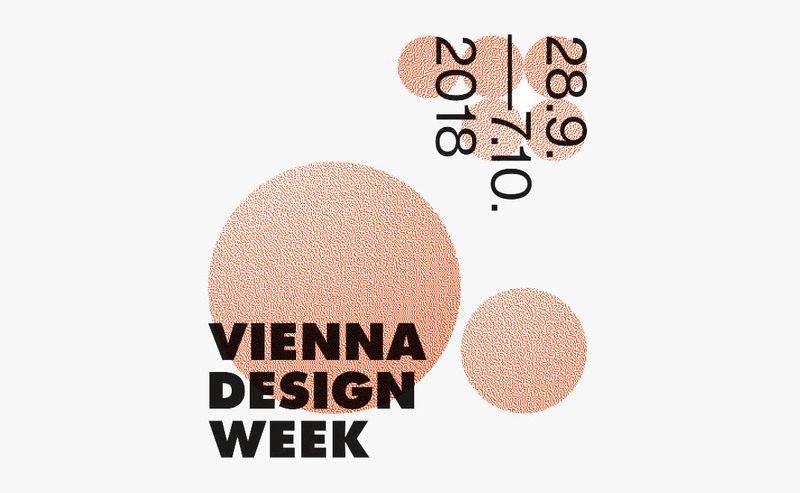 Michael Obrist / feld72 with other experts from the fields of architecture and design reflect on the topic “Social Design in the Service of Society” as part of VIENNA DESIGN WEEK. 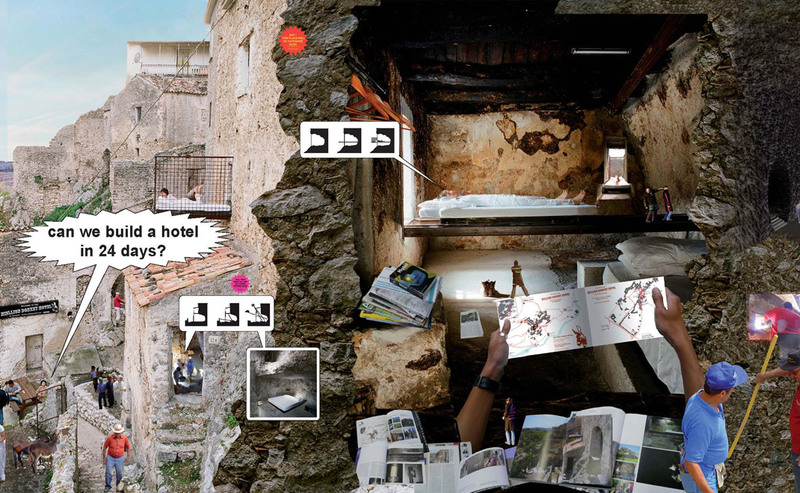 South Tyrol ranks among the most interesting architectural experimental grounds of Europe. 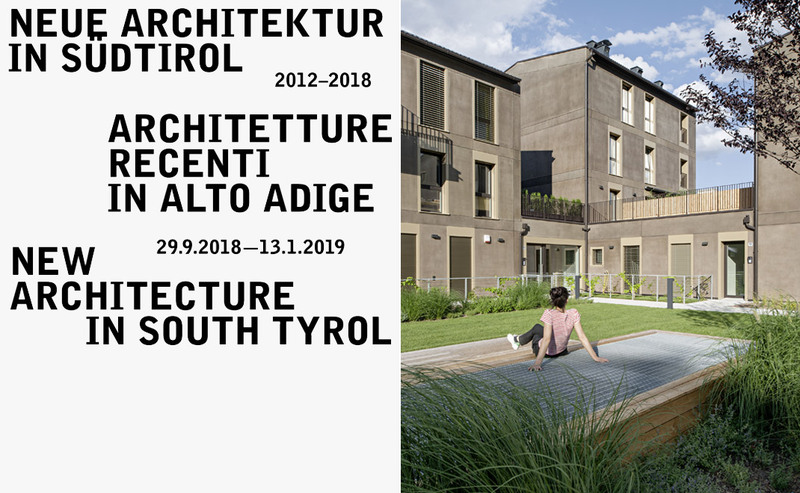 For the third edition of “New Architecture in South Tyrol“, an international jury has closely analyzed the latest architecture in South Tyrol and selected 38 out of a total of 240 entered projects. 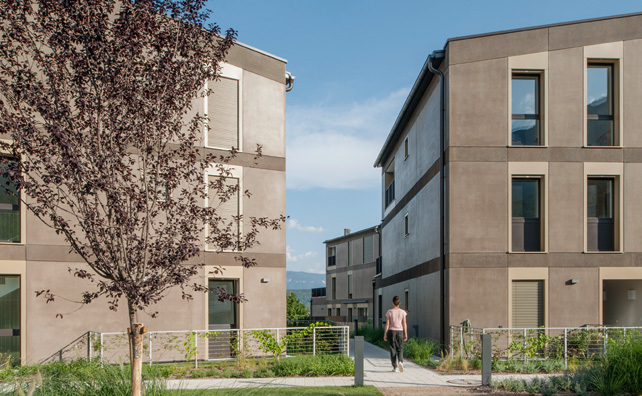 feld72 is part of the exhibition with the Cooperative Housing Development in Eppan. The exhibition is accompanied by a catalogue, featuring 24 additional listed buildings – among them our projects Kindergarten Niederolang and House D in Kaltern. 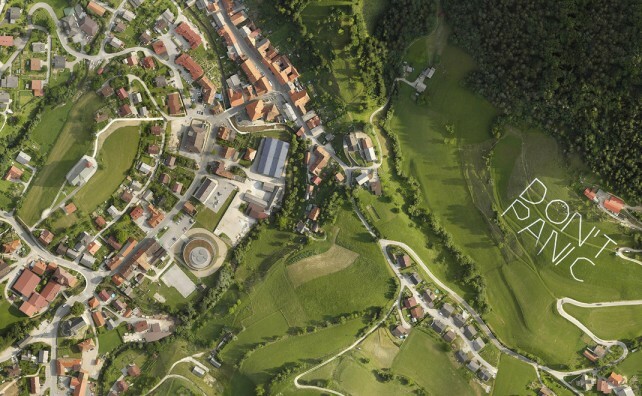 “New Architecture in South Tyrol“ is a project by Kunst Meran – Merano Arte, Architekturstiftung Südtirol – Fondazione Architettura Alto Adige and Südtiroler Künstlerbund. Post am Rochus received the Austrian Federal Award for Architecture 2018 in the category “administration”. We are very honored by this recognition, together with our cooperation partners Schenker Salvi Weber, DnD Landscape Planning and Christian Ploderer Lighting Design. 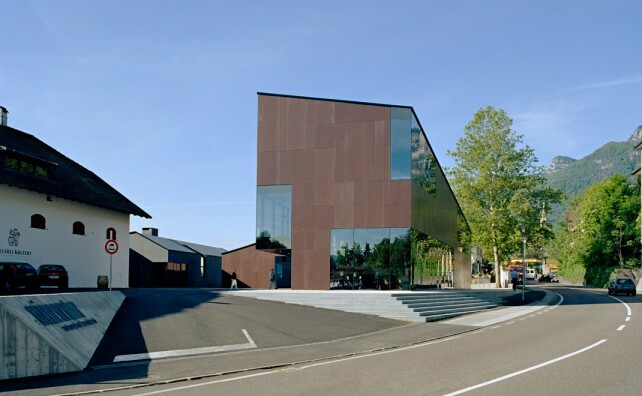 Congratulations to the award winners in the category “commerce” Rainer Köberl and Paul Pointecker for the M1 shopping center Mittersill and the winners of the special award Franz&Sue for the Collections and Research Centre of the Tyrolean State Museums. 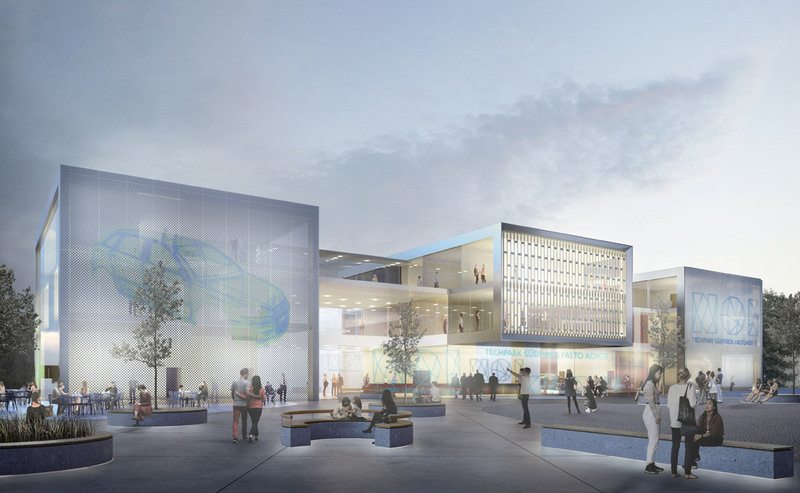 Our competition entry for NOI Techpark in Bruneck recently received a 3rd prize. 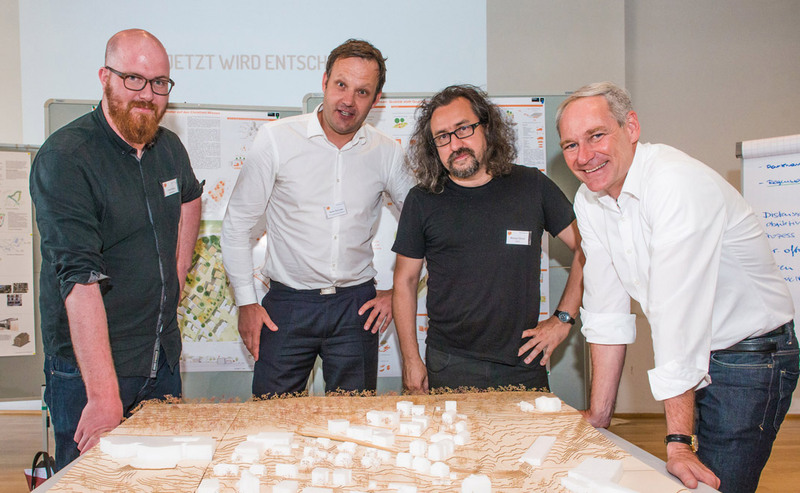 We are very happy, that our concept (together with TH Landschaftsarchitektur Hamburg) for the new spatial development plan for Christiani-Wiesen in Konstanz received the 1st prize! Looking forward to the continuation of the very open process together with the administration, the experts and researchers and the citizens. 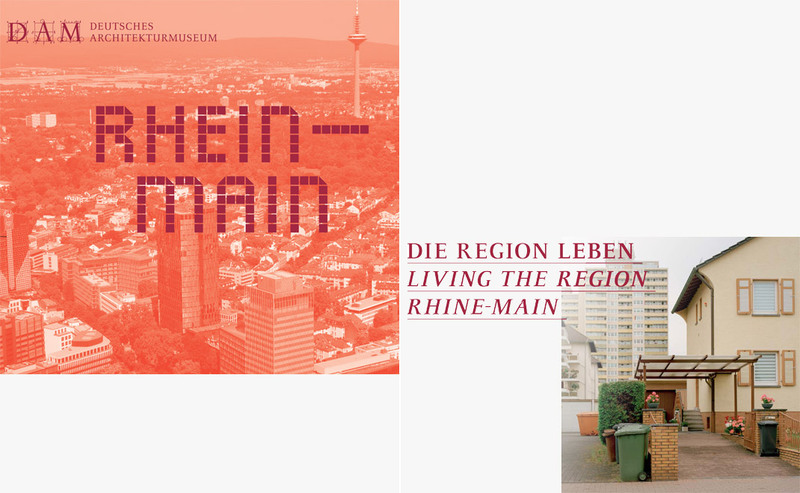 LIVING THE REGION — RHINE-MAIN interrelates mobility and residential living, the main challenges facing the Frankfurt Rhine-Main metropolitan region. The exhibition shows examplary projects and possible scenarios for shaping the future of the Frankfurt Rhine-Main metropolitan are. 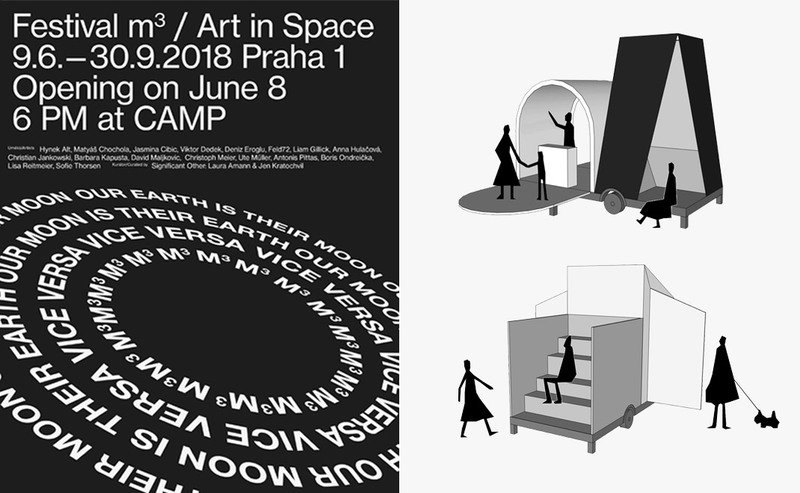 The m³ festival / Art in Space is opening tomorrow! 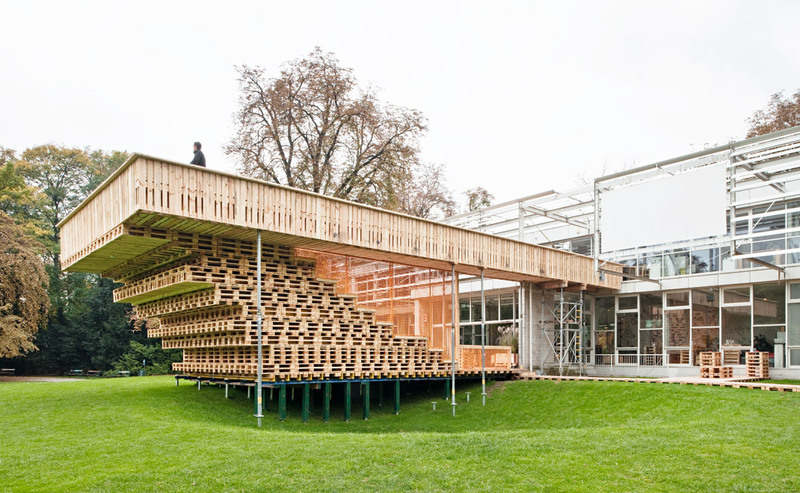 feld72 made a proposal for a temporary pavilion for the m3 festival / Kunsthalle Praha. Kindergarten Niederolang received an honorable mention at this year’s Plan Award in the category Education. 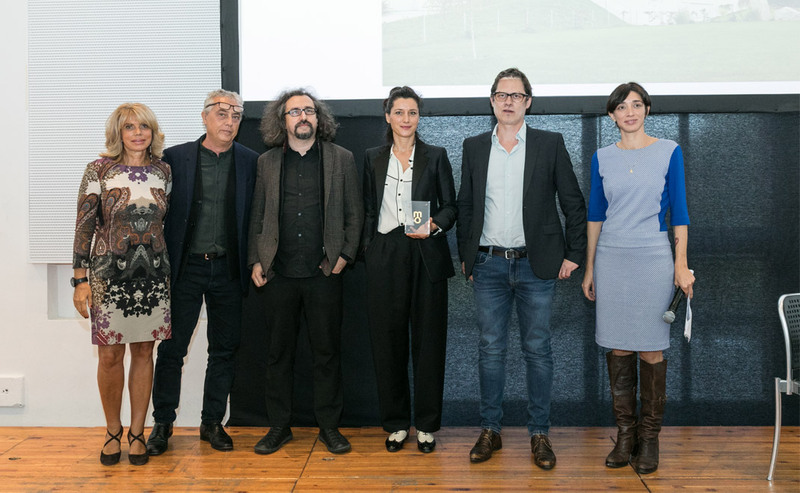 The international jury (Winka Dubbeldam, Maurizio Sabini and Benedetta Tagliabue) awarded two honorable mentions and one winner among 25 shortlisted projects in that category. Congratulations to Dietrich Untertrifaller for the first prize and to C.F. Møller Architects for the second honoroable mention. 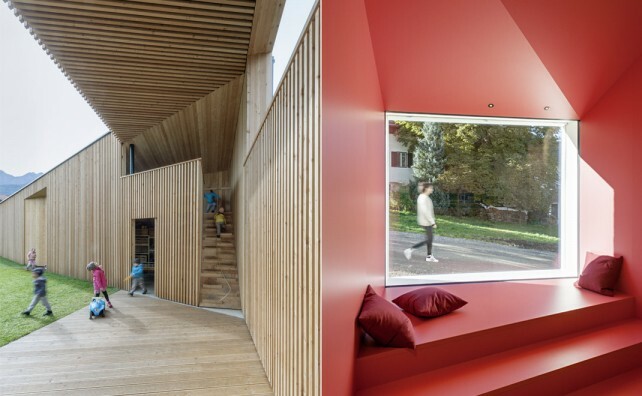 Architekturzentrum Wien (Az W) is offering a guided tour to the House by the Park. 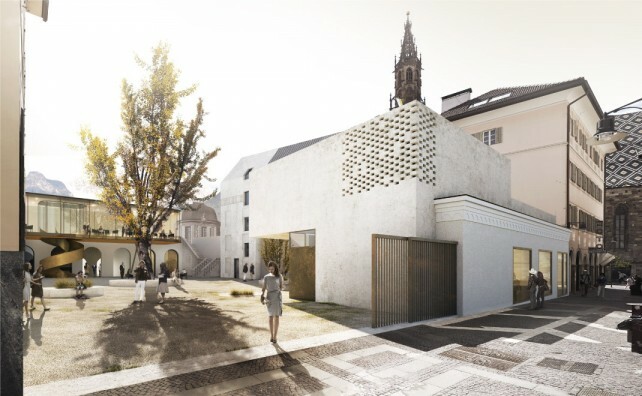 Our competition entry for Pionierviertel Klosterneuburg received the 2nd prize. 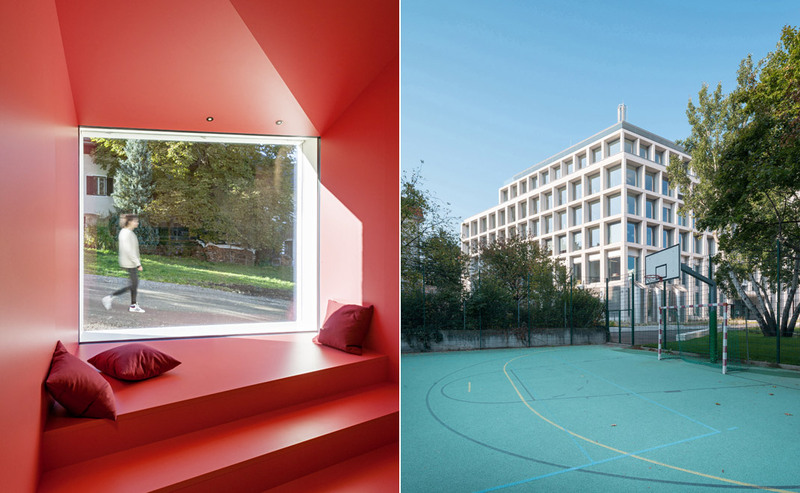 Kindergarten Niederolang is among the nominees for the Big Architecture Award. 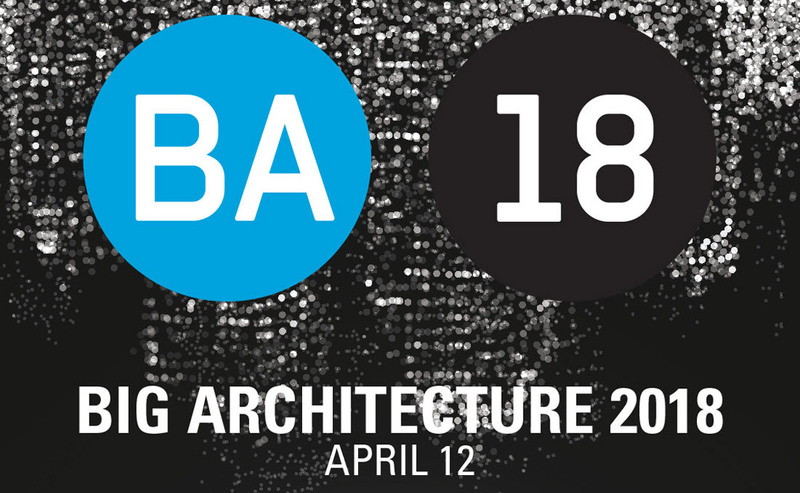 The award ceremony will take place as a part of the Big Architecture Festival 2018 in Ljubljana statt. In addition to the ceremony, the Big Architecture Conference will be held on the same day and Michael Obrist of feld72 will be one of the speakers on the topic of THE NEW WORLD: NEW URBAN MODELS. 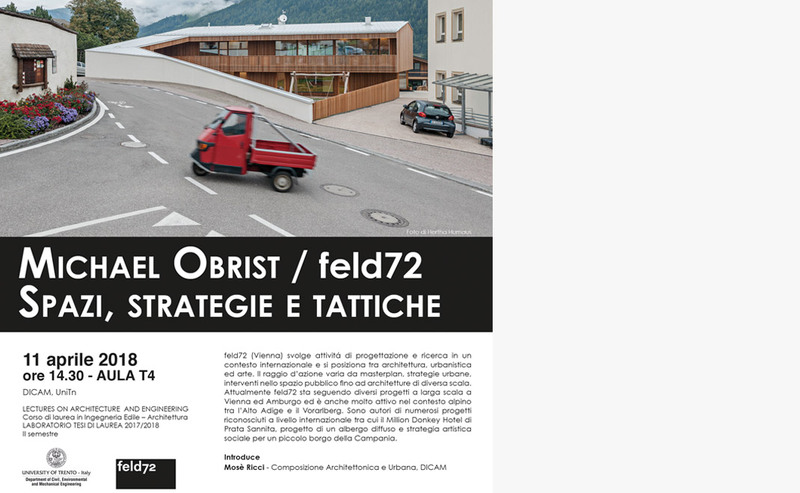 Michael Obrist of feld72 is holding a lecture and seminar on „Space, Strategies and Tactics“ at the University of Trento, Italy. feld72 received a 1st prize for Post am Rochus in the category Office/Administration (with Schenker Salvi Weber) and a 3rd prize for Kindergarten Niederolang in the category Education at this year’s AIT Award ceremony. 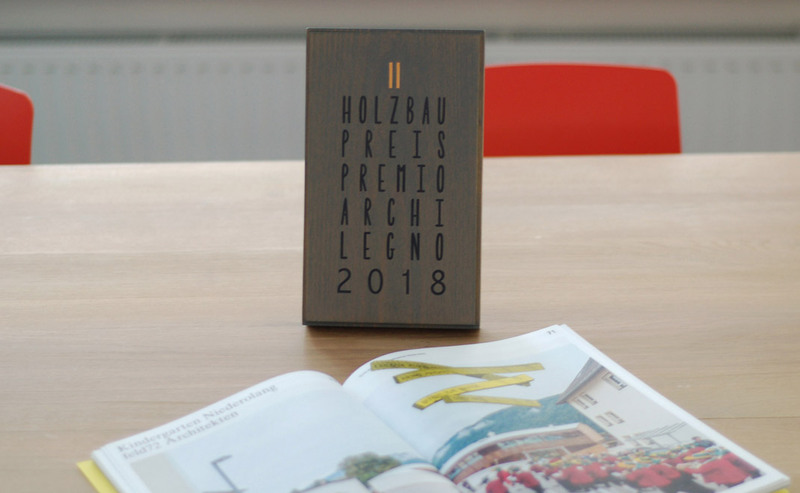 In the second edition of Holzbaupreis Südtirol – archilegno 2018, Kindergarten Niederolang wins the first prize in the category public buildings. 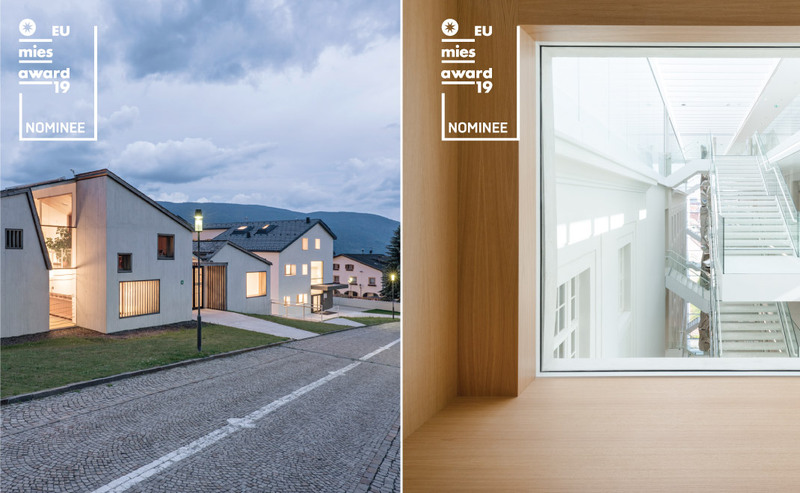 The award honors exceptional timber construction projects in Northern Italy – 81 projects were submitted in six different categories. A special thanks to our carpentry partners HOLZELAN and Patzleiner Innenausbau. 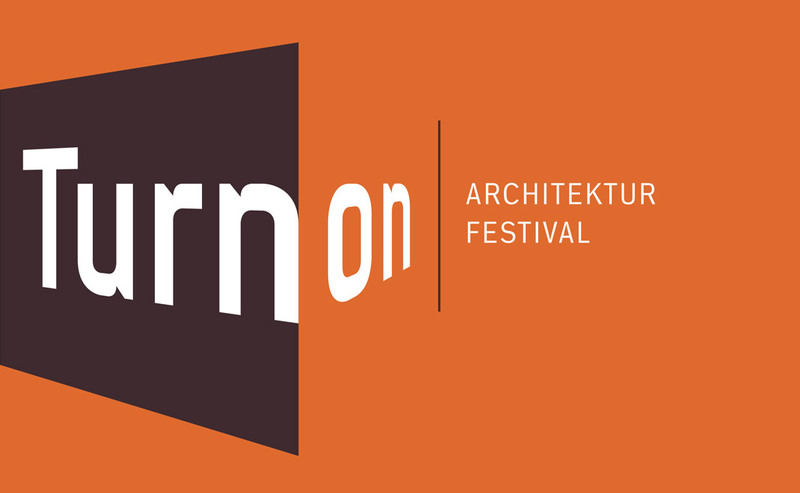 feld72 and Schenker Salvi Weber will present their project Post am Rochus at this year’s TURN ON Architecture Festival. 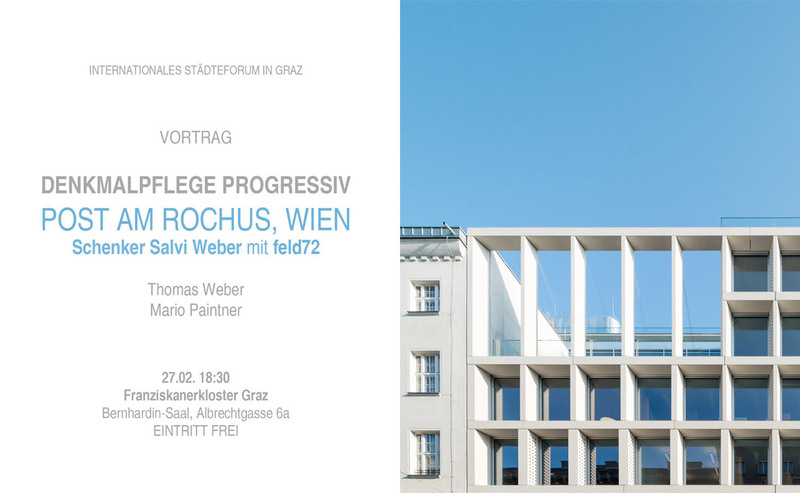 Mario Paintner of feld72 and Thomas Weber of Schenker Salvi Weber will talk about Post am Rochus with a focus on heritage preservation. 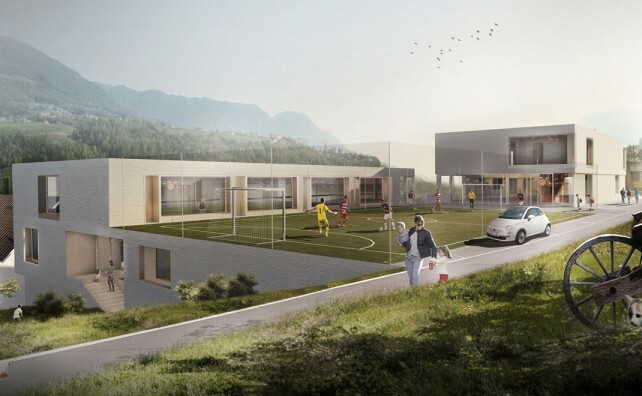 Our proposal for the refurbishment and extension of NMS and SMS Satteins – a school in Vorarlberg, Austria – received an honorable mention. 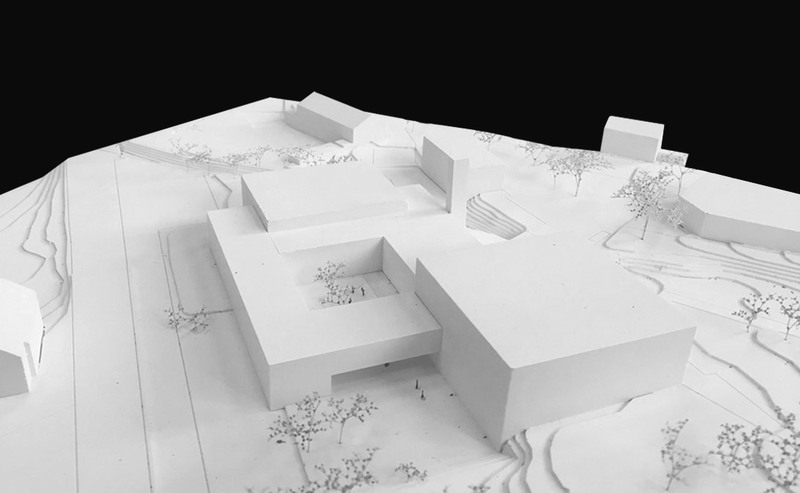 Congratulations to gruber locher architekten for their winning proposal! 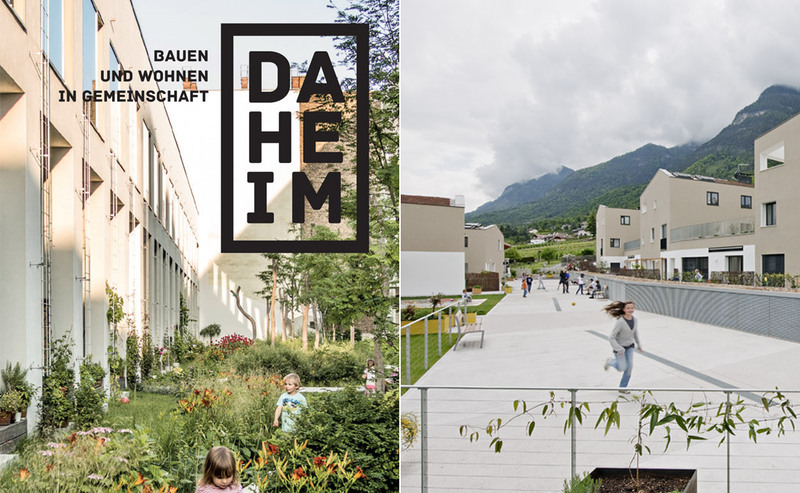 The exhibition DAHEIM – Bauen und Wohnen in Gemeinschaft (AT HOME – Building and Living in Communities) is currently shown in Salzburg, after being presented at DAM in Frankfurt and vai in Dornbirn. 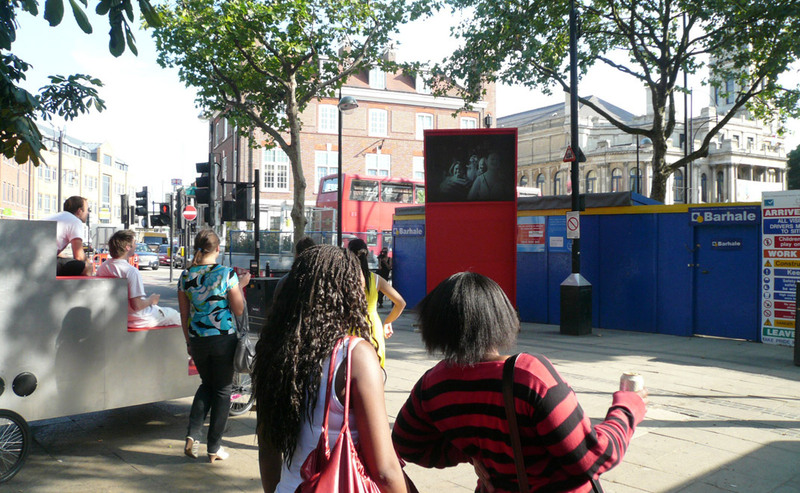 How and why are more and more people choosing to build and live in communities? 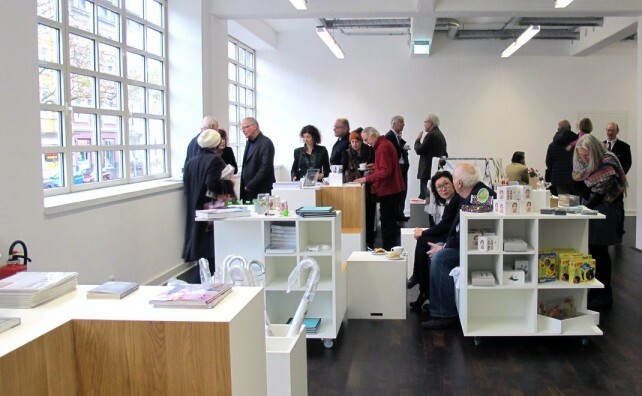 The exhibition shows projects that have been realised by collective custom build project initatives or co-operative housing associations. feld72 presents their project Cooperative Housing Development Kaltern. ÜBERBAU Akademie is hosting an On-Stage-Seminar at the New Austrian Post at Rochusmarkt. As one of the speakers, Mario Paintner of feld72 will talk about the challenges in the planning and realization phase. € 70,- plus 20% USt. Educational Ensemble Terenten has been selected as one of the Best on Archilovers 2017 as it upholds high standards for aesthetics, functionality and creativity. 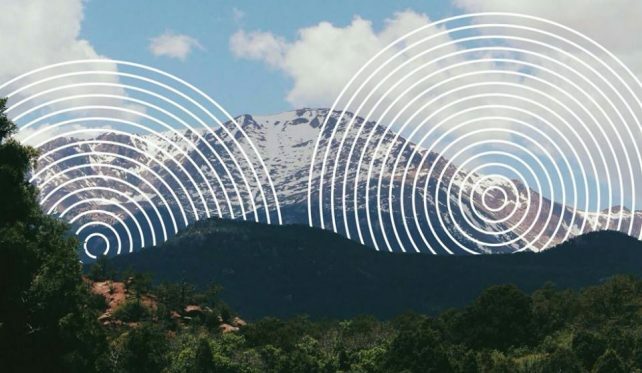 Archilovers is a social network for architects and designers worldwide. Educational Ensemble Terenten is one out of the most “loved” out of 50.000 projects published on Archilovers in 2017. See the full list of Archilovers’ most “loved” projects here. 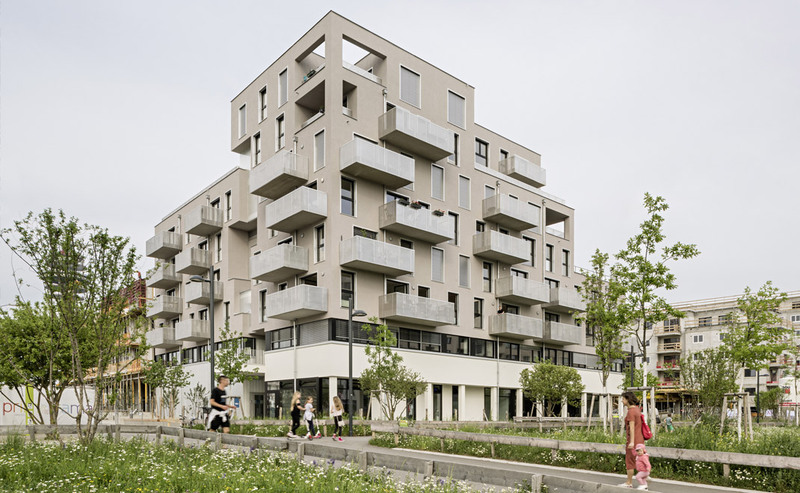 ÖGFA_Bauvisite 210 – a guided tour through the Quartiershaus at Helmut-Zilk-Park. We would like to thank all our collaborators, clients and friends for the good exchange and the pleasant and inspiring cooperation in 2017! 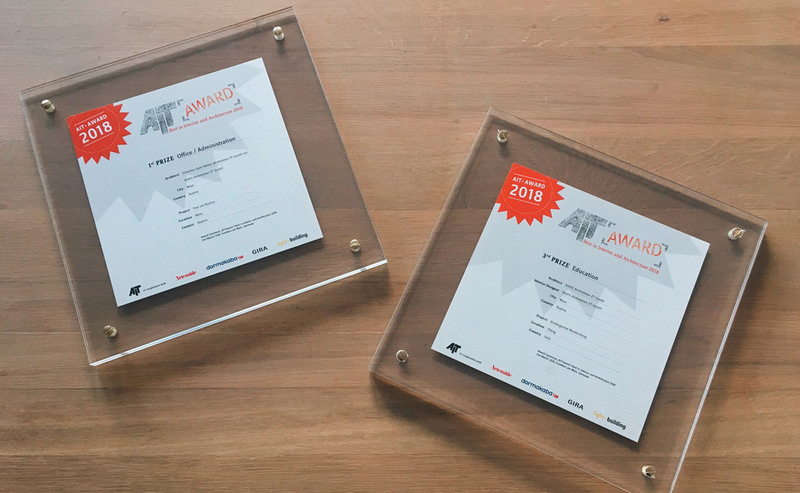 We are very happy that two of our projects were chosen as finalists for the AIT-Award 2018! Kindergarten Niederolang in the category Education and Post am Rochus in the category Office/Administration (with Schenker Salvi Weber). The winners will be announced on 21.03.2018 at Light + Building in Frankfurt. 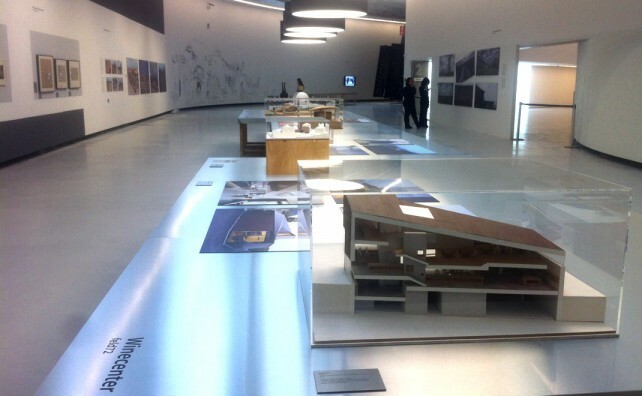 The exhibition „Hosting the Dolomites“ is currently shown in Zagreb after being presented in Moscow’s State Architectural Museum and at the Italian Embassy in Vienna. 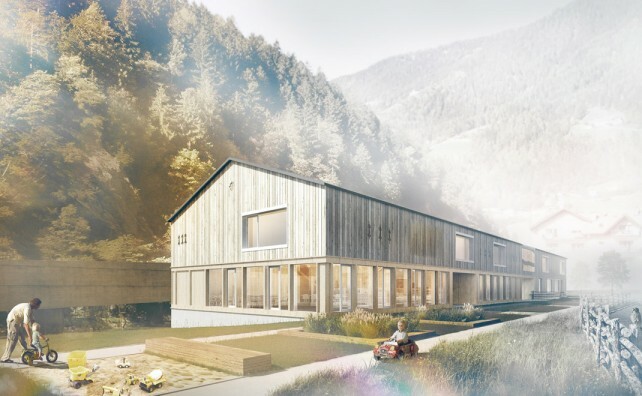 Seven artists and seven architectural offices from South Tyrol were invited by the Südtiroler Künstlerbund to represent a significant project planned and implemented in the region of the Dolomites – feld72 presents their project Wincenter Kaltern. 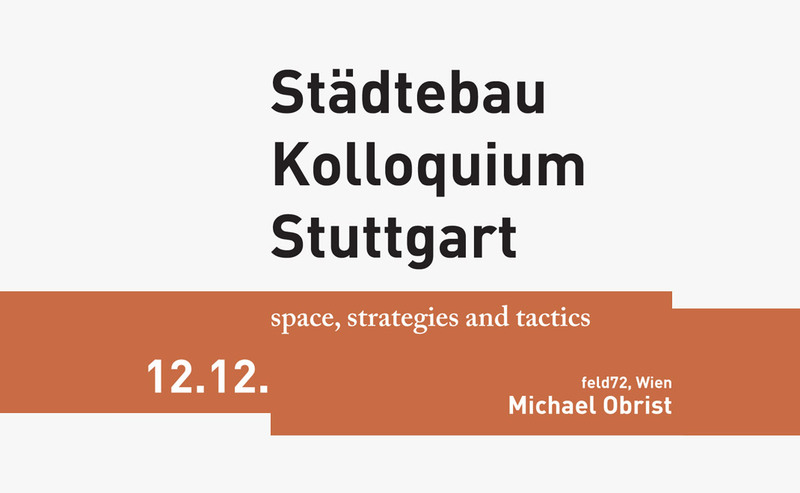 Michael Obrist of feld72 will give a lecture about „space, strategies and tactics“ at the University of Stuttgart tomorrow. 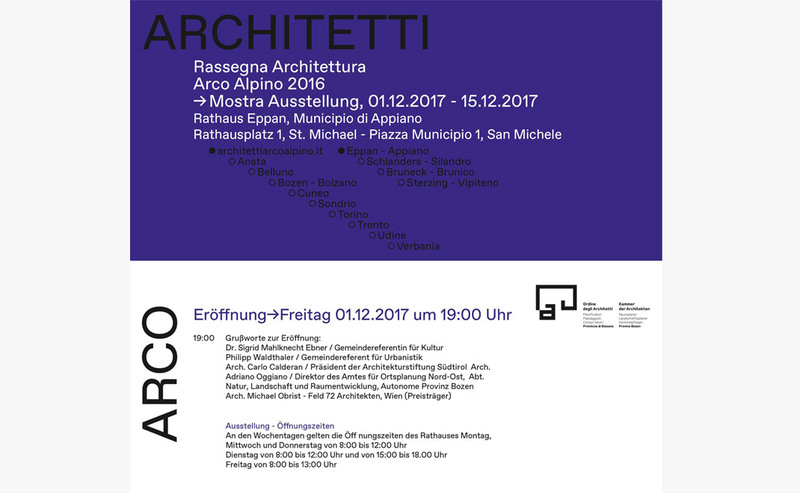 Exhibition opening of Rassegna Architettura Arco Alpino 2016 in Eppan, initatied by Architekturstiftung Südtirol/Fondazione Architettura Alto Adige. 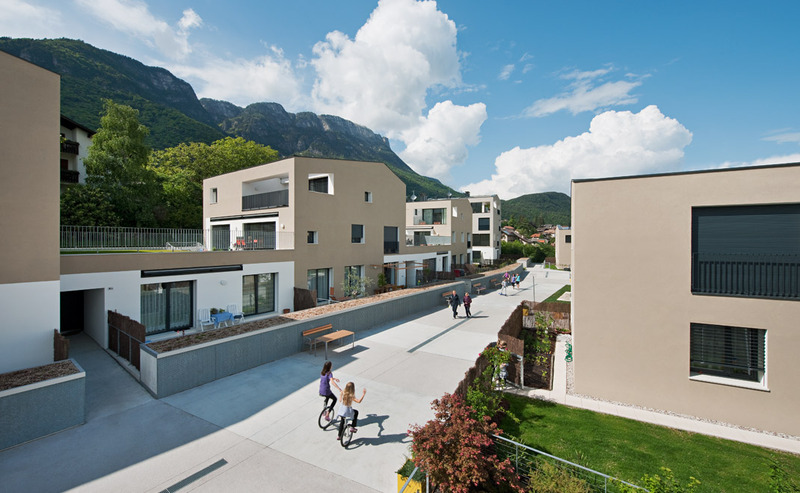 The cooperative housing complex in Eppan was awarded the Rassegna Prize 2016 earlier this year and will be shown at the exhibition. 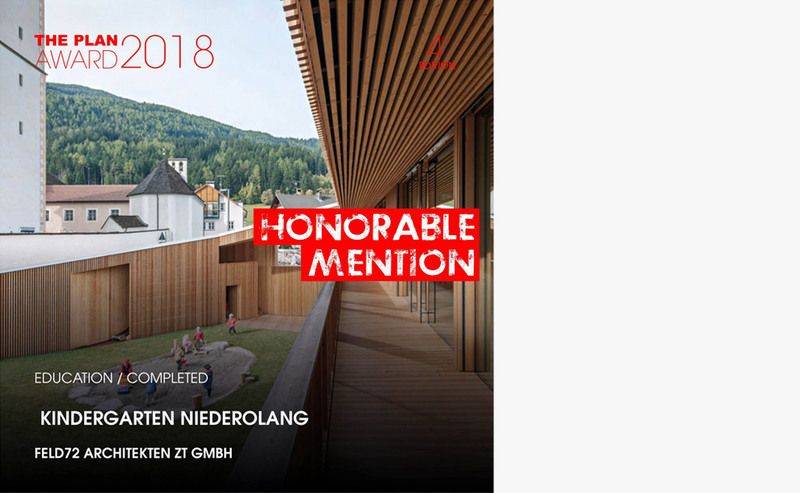 We are very honoured that our project Kindergarten Niederolang has received an Honorable Mention at the International Piranesi Awards 2017! Congratulations to Bernardo Bader Architekten who won the International 2017 Piranesi Award for their Chapel Salgenreute in Krumbach! 35 architectural projects were nominated from 8 European countries – among these, the jury awarded 2 honorable mentions and 1 winner. 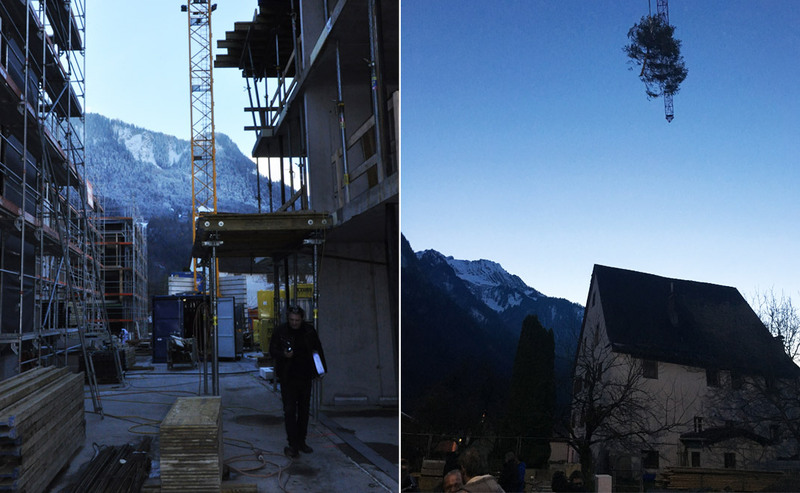 We recently celebrated the topping-out ceremony of the housing ensemble Brunnenfeld in Bludenz/Vorarlberg. 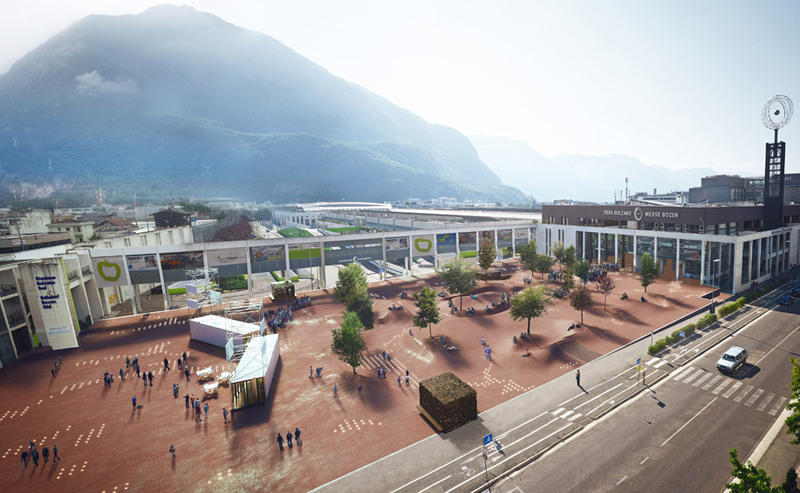 We’re happy to announce a 3rd prize for our contribution to the competition for the Fiera Bolzano. Together with DND Landschaftsplanung we proposed an abstraction of the topography of South Tyrol and the Brenner Corridor across the Alps, which historically laid the foundation for Bolzano as a trade and fair city. The soft and hilly landscape aims to create a strong sense of identity while providing a place of comfort, coherence and accessibility at the same time. Last Friday, we had a great “Giro di feld”! A 43 km bike tour through Vienna, visiting various feld72 projects across the city. The shopping mall Post am Rochus was opened on September 20th. Architekturzentrum Wien (Az W) is hosting a lecture by Danish architect Dorte Mandrup – with Michael Obrist of feld72 as respondet. 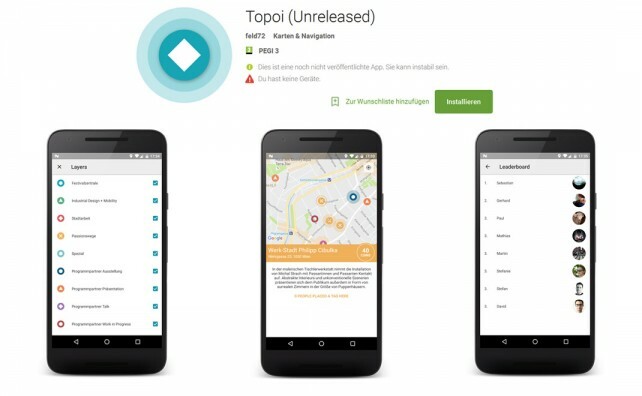 Curious to explore and learn more about the new Post am Rochus? 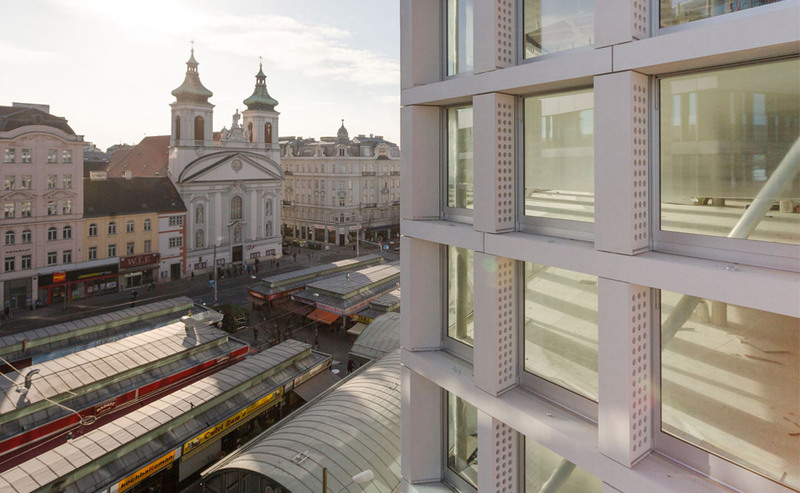 Then join the guided tour together with Architekturzentrum Wien (Az W), Schenker Salvi Weber and feld72. 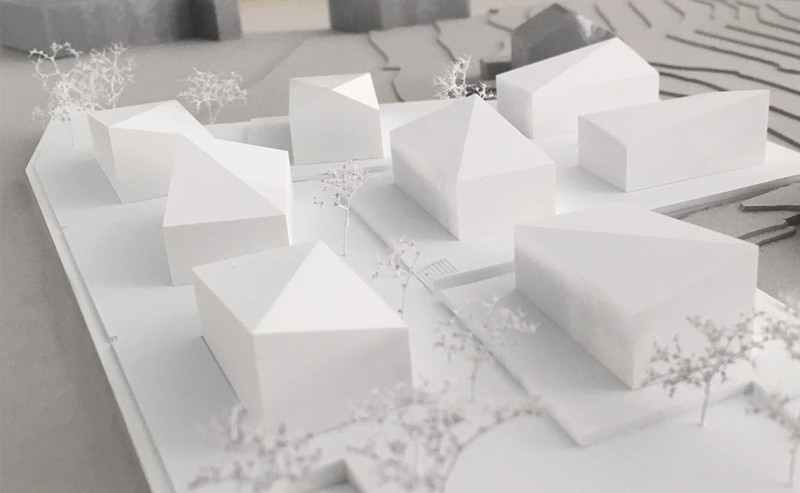 We won the idea competition for the residential zone “Edlrauth“ with 25 units in Burgstall – a small village in South Tyrol close to Merano. First step: developing the master plan. 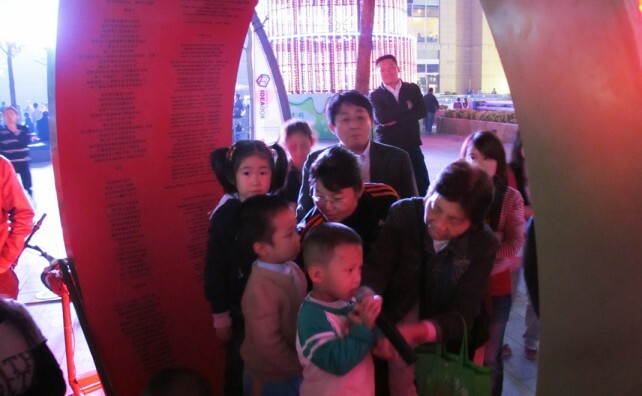 On August 19th, the Museum for Public Space was opened already for the third time. The exhibition showed results of the summerschool with feld72 in Münster, Freihaus ms was hosting the course which lasted for 10 days. 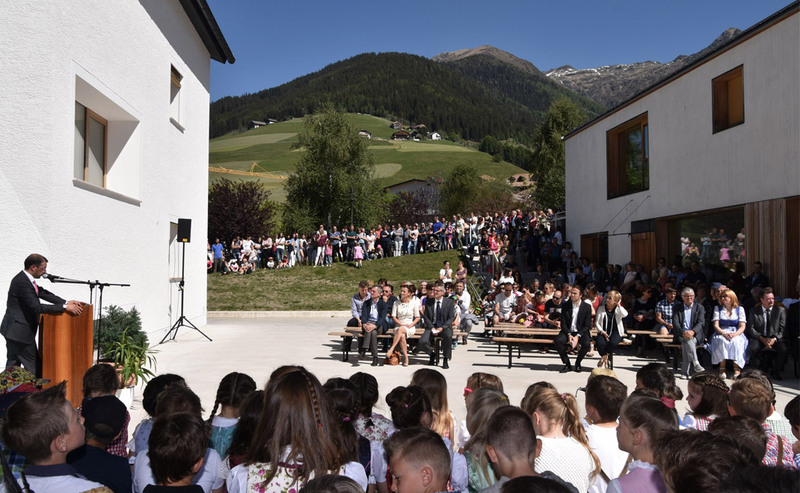 The municipality of Terenten gathered to celebrate the opening of their primary school. The renovated school with a new public library completes the educational cluster of the village together with Kindergarten Terenten (finished in 2010). We recently gathered on our sunny terrace to take a new group photo – check out our studio page! A big thank you to our great photographer Hertha Hurnaus. Yesterday we celebrated the completion of structural works for Quartiershaus! MQ Amore was officially opened on the forecourt of the MuseumsQuartier on April 6th. 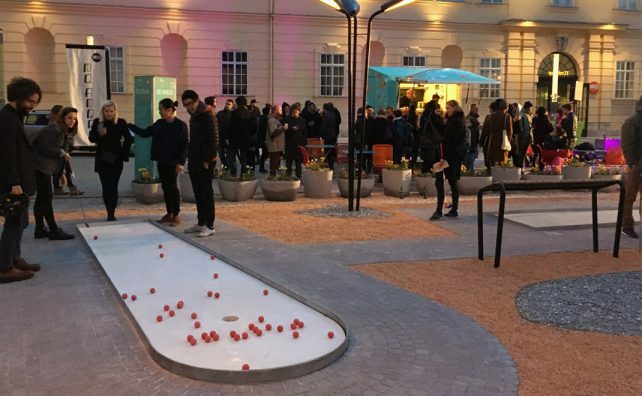 The sculpture park consists of twelve minigolf courses, which were designed by different artists selected by the MQ institutions. 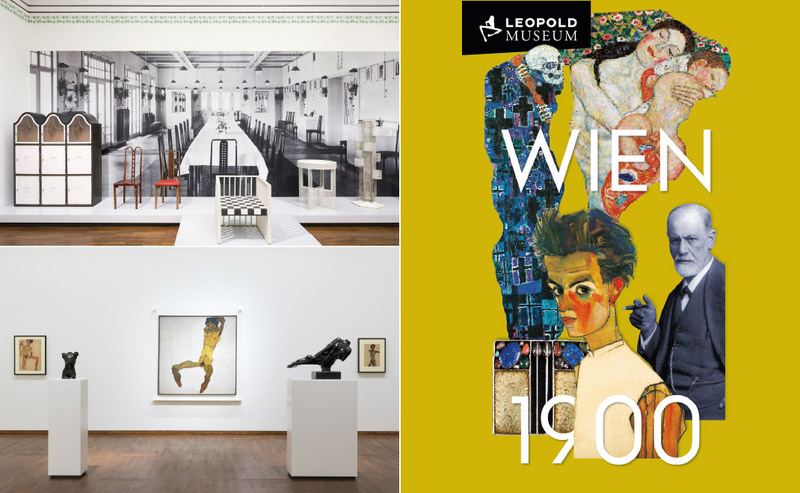 We are very honored that Leopold Museum nominated us to design the first course. 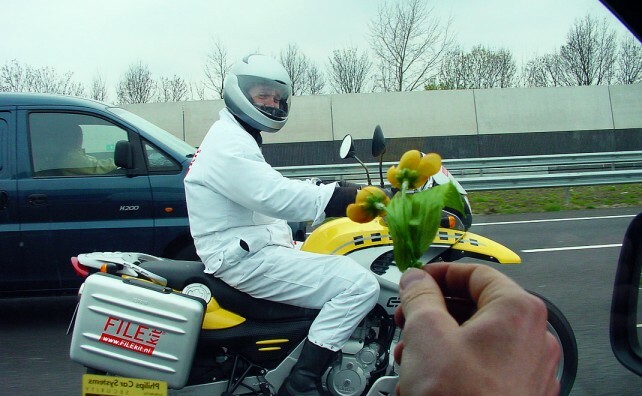 “ln practice”: lectures by & discussion with Michael Obrist of feld72 and Jarrik Ouburg today in Brussels. 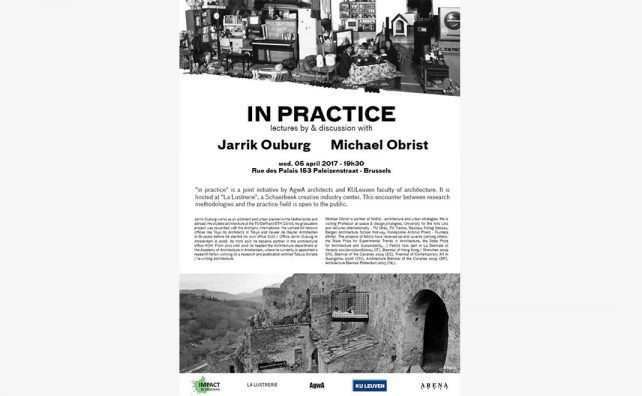 “ln practice” is a joint initiative by AgwA architects and KU Leuven Faculty of Architecture, hosted at the creative industry centre La Lustrerie. 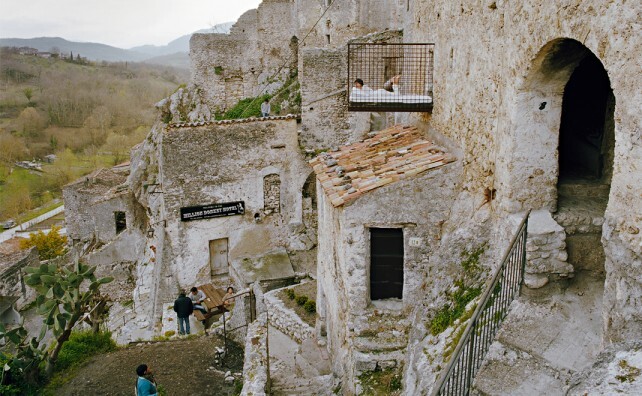 As a part of the Architetti Arco Alpino lecture series, Michael Obrist of feld72 is giving a talk in Sondrio, Italy tomorrow! 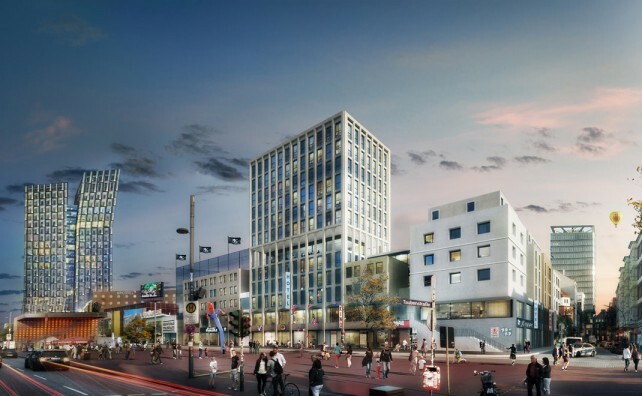 We are very happy to announce that the WoGen Quartiershaus won the 1st prize in the competition „Quartiershäuser 2016“ at the Hauptbahnhof Wien! 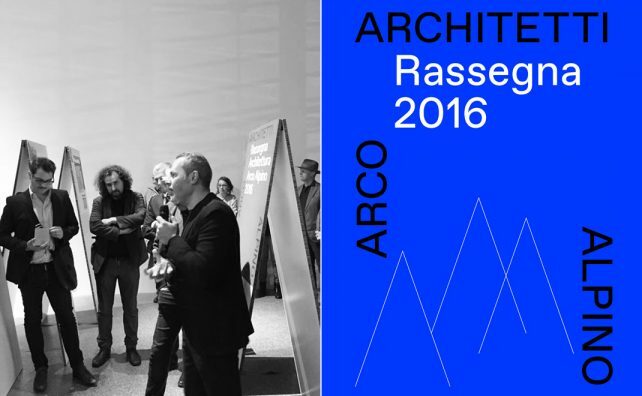 We are very honored that the Eppan Housing Complex won the Rassegna 2016 prize awarded by the association Architetti Arco Alpino. 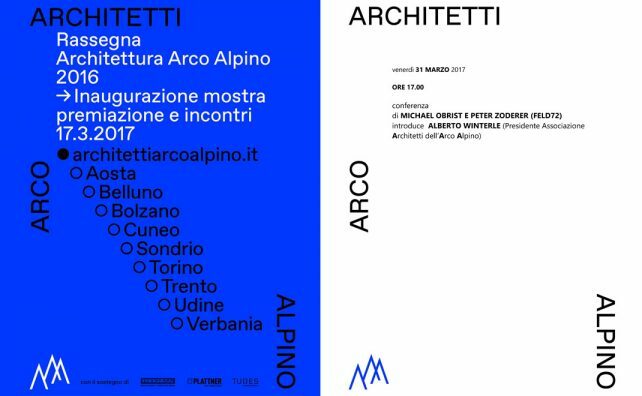 The Rassegna Architettura Arco Alpino aims to select and promote realized projects in the Italian Alpine region – from Turin to Trieste. Among 246 submitted projects, two projects of feld72 were selected for the shortlist of 22 finalists. 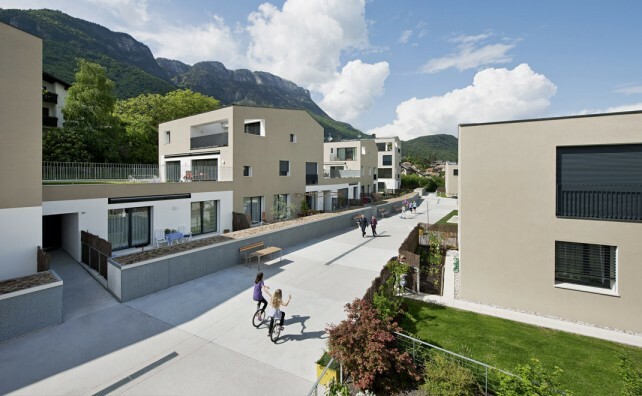 The cooperative housing development in Eppan was finally announced as one of the winners by an international jury including Bernardo Bader (bernardo bader architekten, Austria), Quintus Miller (Miller & Maranta, Switzerland) and Sebastiano Brandolini (Brandolini Gallizia Architetti, Italy). 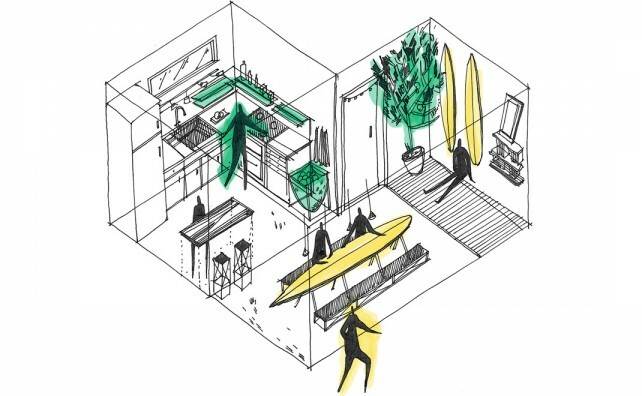 As one of the speakers at the talk this coming Wednesday, Michael Obrist of feld72 will speak about concepts and projects of co-living. The entrance is free. 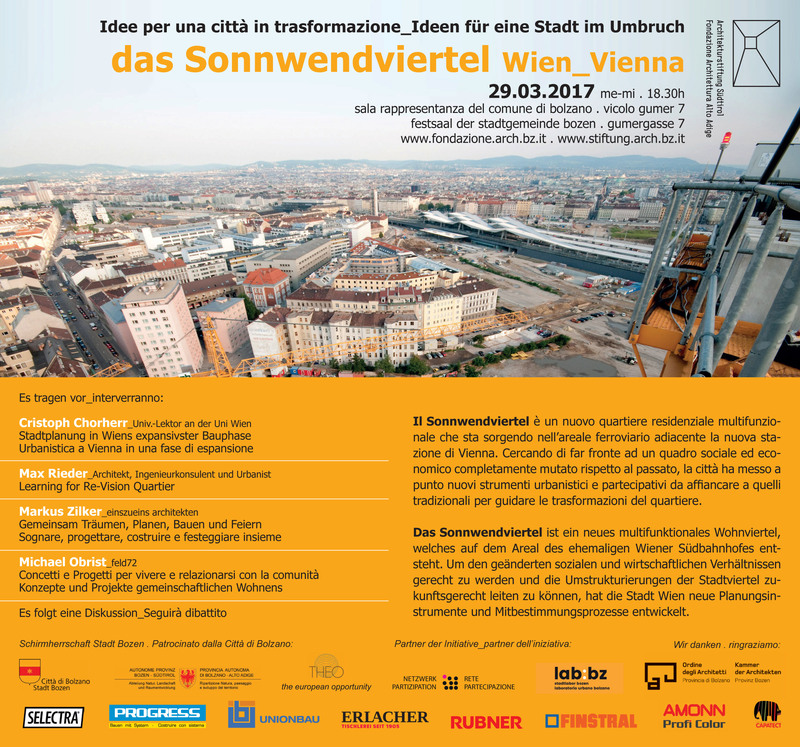 Exhibition about the competition for the process orientated mixed use development “Neu Marx gemeinsam gestalten” from March 2nd until March 16th at the Wiener Planungswerkstatt. The proposals of the five participating teams will be exhibited. Michael Obrist will give a lecture at this year’s Architecture Festival TURN ON. The talk about the Eppan Housing Complex will be held in dialogue with Piero Bernabé of Green Code. Moderation: Michael Kerbler, Maik Novotny, Margit Ulama. See here for more information on the festival. 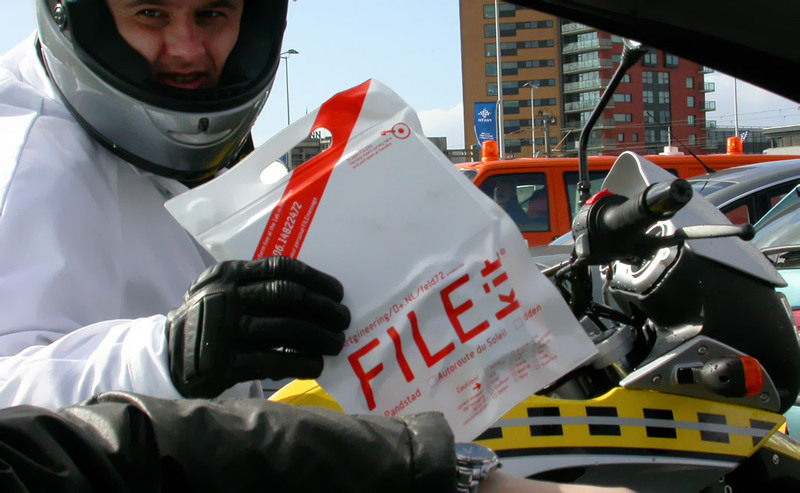 Check out the festival-program here. the exhibition is coming to Vienna, after it was held at the Schusev State Museum of Architecture in Moscow last summer. 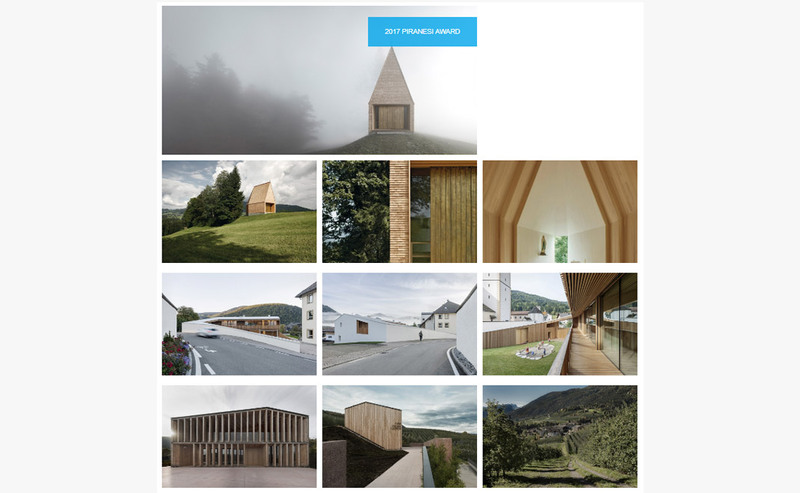 7 architects and artists from the northern region of Italy, South Tyrol/Südtirol, show their works – feld72 is participating with the project Wincenter Kaltern. 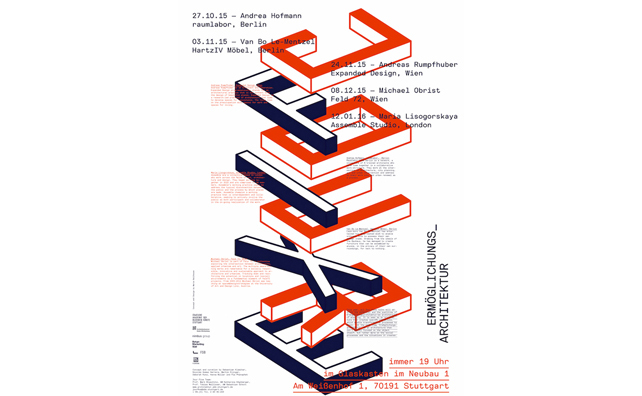 Michael Obrist/feld72 holds a lecture about “Identity, territory and difference. On the projects of feld72 in the alpine context.”at the Klimahaus 2017 conference in Bolzano. 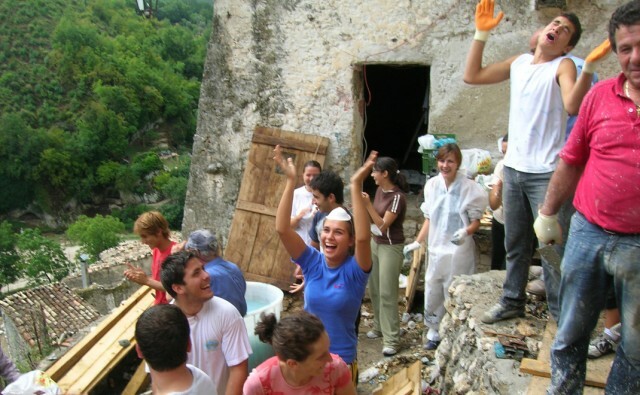 The event “Cultura ed ecologia del costruire: dalle Alpi all’architettura contemporanea; la ricerca AlpHouse, indirizzi, esperienze, progetti” will be held in Italian. 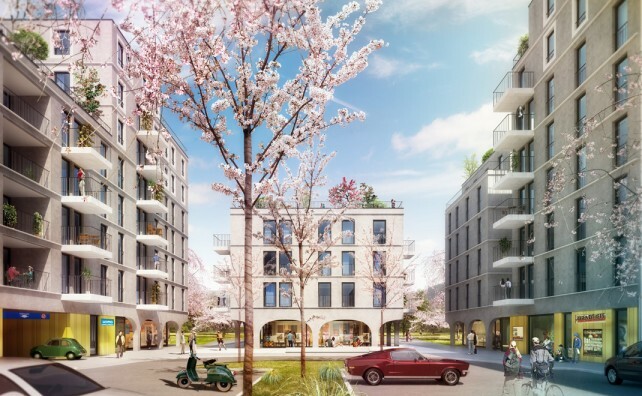 In collaboration with three residential developers, MIGRA, Neues Leben, and WOGEM, feld72 and AllesWirdGut won the developer’s competition for the construction of 450 apartments on Kapellenweg in Vienna. 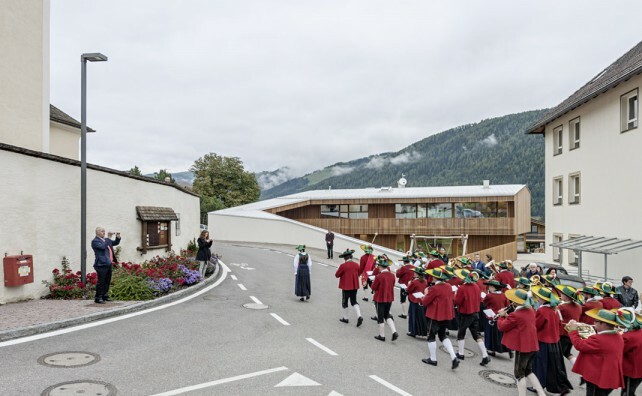 The third kindergarten of feld72 was completed in Niederolang, South Tyrol. The first children moved in this autumn. 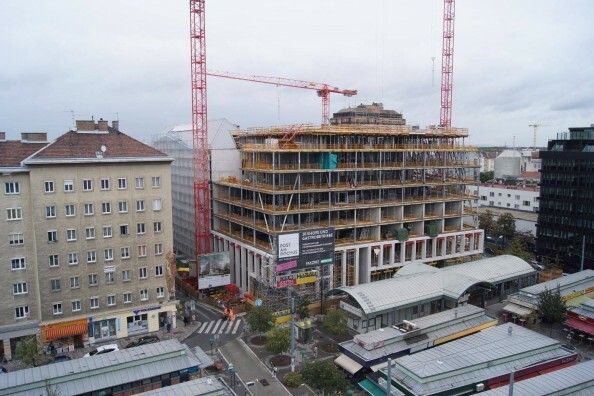 Together with our partners Schenker Salvi Weber Architekten we are celebrating the topping out ceremony at the Austrian Post’s New Corporate Headquarters. 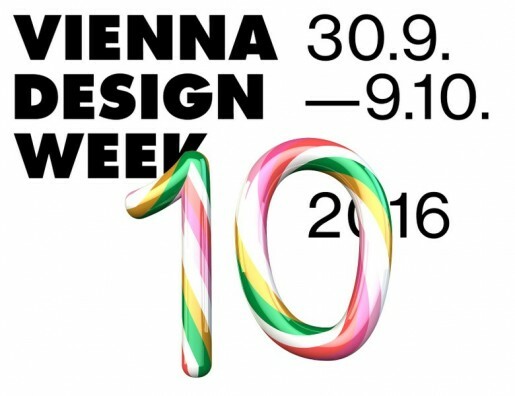 Michael Obrist is giving a short lecture at the VIENNA DESIGN WEEK Symposium. 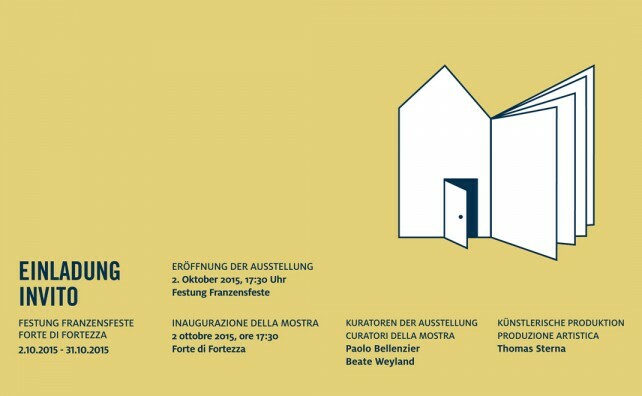 The focus of this symposium is on the collaboration of book designers with architects and artists. 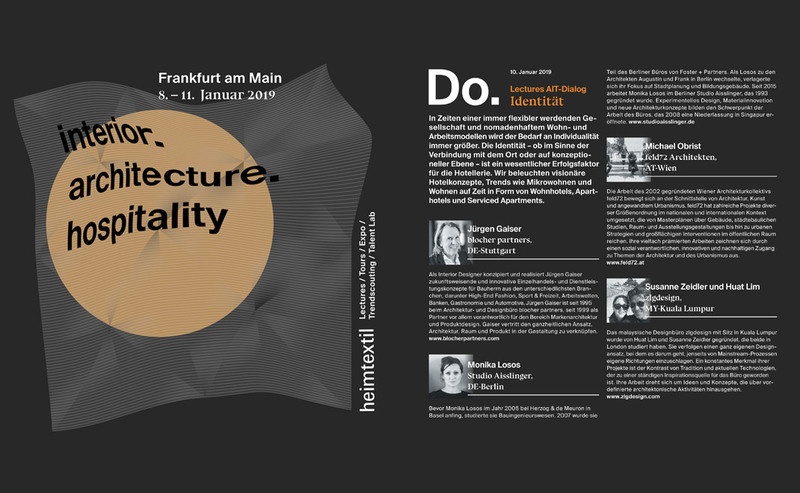 With: Roland Stieger (TGG Hafen), Martha Stutteregger (Typographer), Andreas Reiter-Raabe (Artist and curator), feld72, Caramel Architekten, Atelier Liska Wesle et al. Lecture and public round table discussion at the INDIGO Festival – Festival of Contemporary Ideas – in Ljubljana. 3rd prize in the competition for Palais Campofranco in Bolzano. From June 30th until October 26th 2016 the exhibition GeschichtenOrt Hofburg takes place around the Imperial Palace of Vienna. 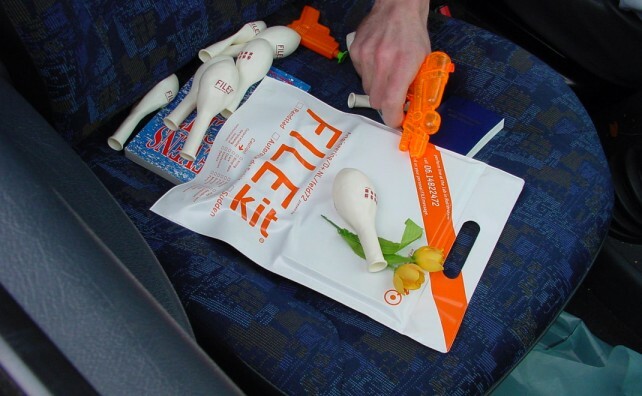 The design of the exhibition is by feld72 together with Bueronardin (graphic design). 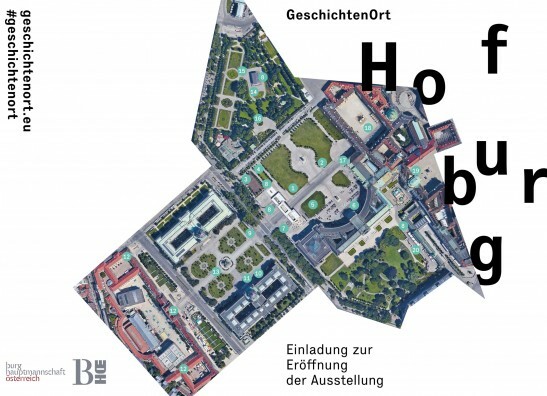 20 installations are placed in the urban quarter between Josefsplatz and Museumsquartier, which aim to present this area’s topography from a new point of view. Opening of the exhibition is on June 30th 2016, 6.30 pm at Innerer Burghof. 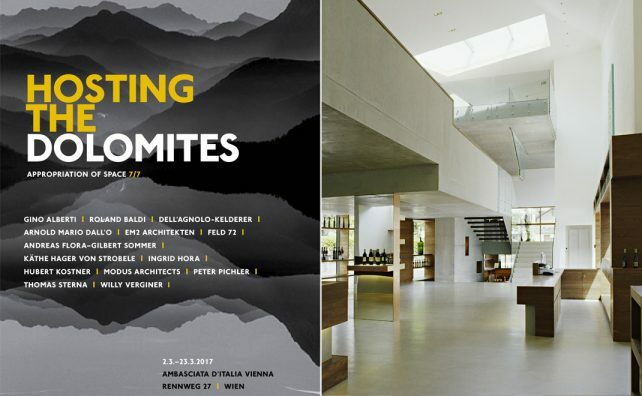 feld72 will participate with the project Winecenter Kaltern at the Hosting the Dolomites exhibition at the Schusev State Museum of Architecture in Moscow. 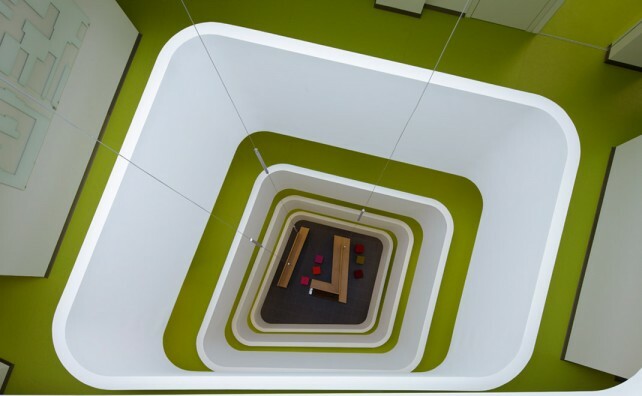 The selected building reunites the modern and local identity. The spatial concept is formed by its homogeneous shell and an interior sculptural terraced landscape, which creates a certain sequence of atmosphere and impression. The exhibition Bikeology deals with modern bicycle solutions and puts its focus on the requirements of urban cycling in European cities. 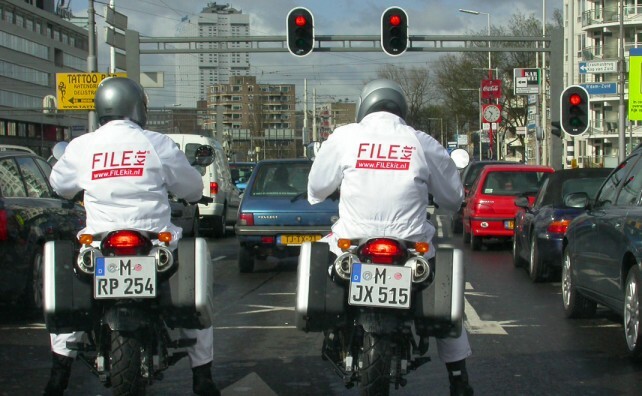 The use of bicycles revolutionizes the city of tomorrow. feld72 exhibits their project Public Trailer. From June 16th to November 27th the exhibition can be seen at the Museum of Applied Arts in Budapest. 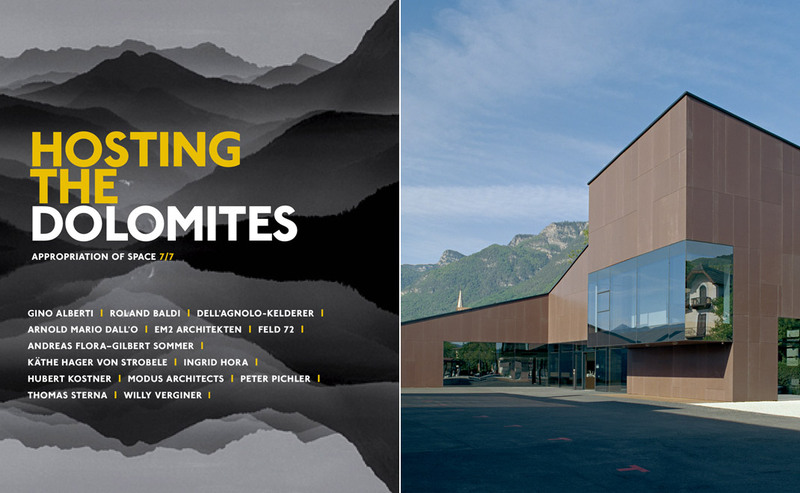 On June 3-4, 2016 the Architekturtage will take place throughout Austria for the 8th time. With this year‘s events focusing on the topic of value/preservation, the Architekturtage 2016 events put architecture’s societal role in the spotlight. What does architecture fulfill? What do architects contribute to society? 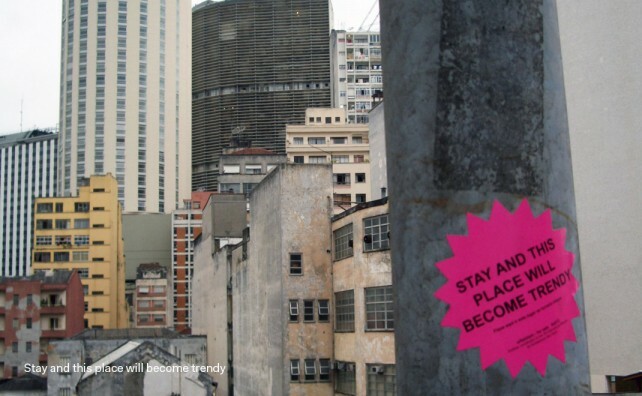 Does society allow itself enough architecture? 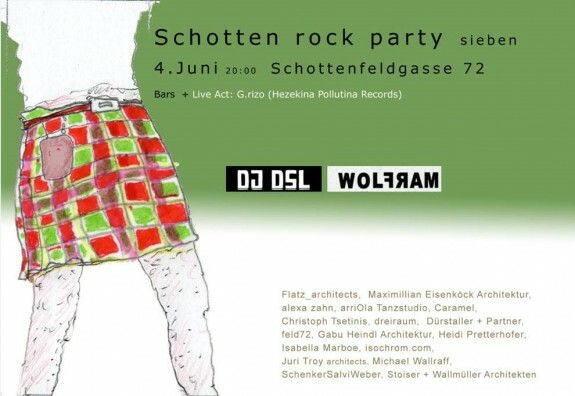 On this occasion, feld72 opens its doors and invites everybody to come by at Schottenfeldgasse 72. Michael Obrist will give a keynote speech from 17.00 – 18.00. The Slovenian pavilion at this year’s Venice Architecture Biennale features with Home at Arsenale a curated library addressing the notions of home and dwelling. 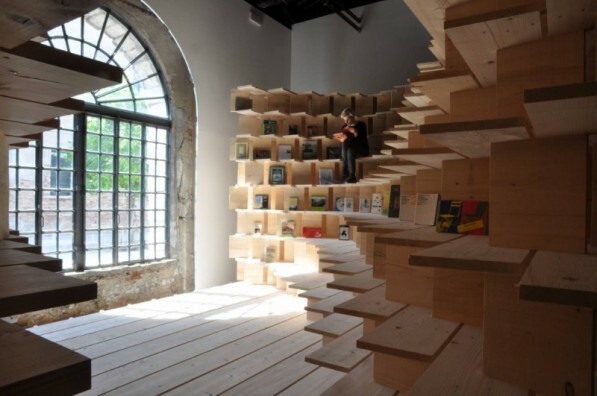 A full-scale spatial structure, generated by a site-specific system of wooden bookshelves, performs as a curated collection of books. Invited architects, artists, critics and curators from various backgrounds are participating with their selection – among them is Michael Obrist of feld72. 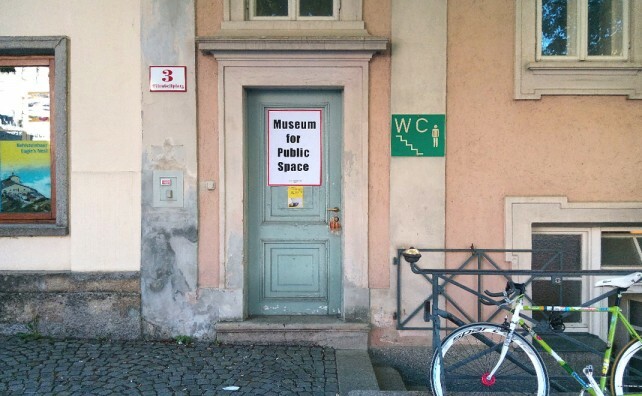 feld72’s temporary Museum for Public Space is setting up shop again in Salzburg! 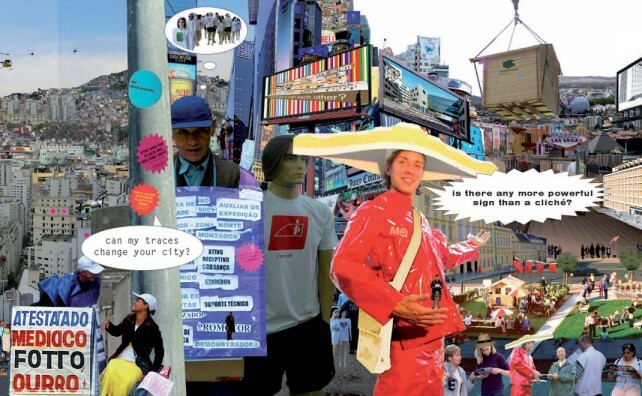 Once again we direct a course at the Summer Academy on the topic of art in public space, which includes architectural, urbanistic and artistic considerations, methods and strategies, and will be carried out directly in Salzburg’s public space. 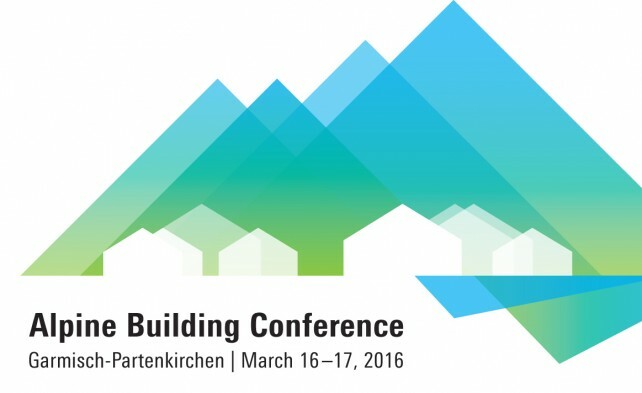 In the framework of the 1st Alpine Building Conference Peter Zoderer talks about the work of feld72. 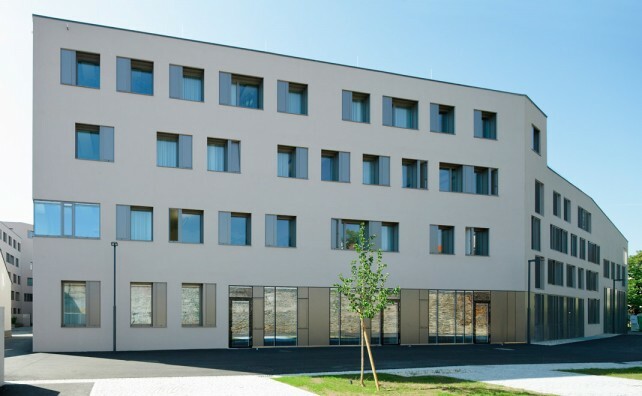 Our project “Eppan Housing” was awarded 04 dec 2015 with the südtiroler architecture award in the category housing ! The member of the jury were Donatella Fioretti (D), Klass Goris (Be) and Maria Giuseppina Grasso Cannizzo (I). Michael Obrist shows the work of feld72. 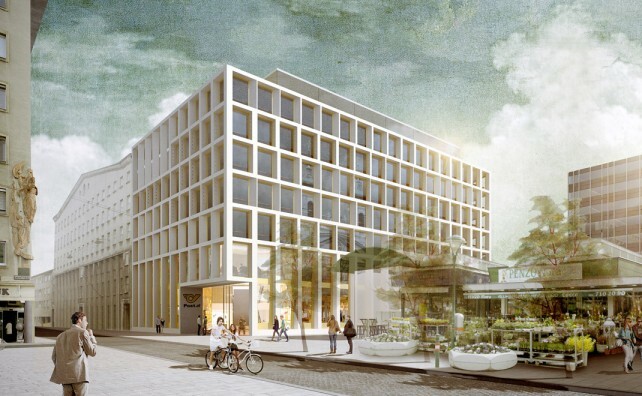 We are happy about our 1st prize at the developer’s competition »Neu Leopoldau – „Junges Wohnen“«! Together with Kira Kirsch, who celebrated her debut as the new director, we were very pleased about the opening of the newly redesigned brut. 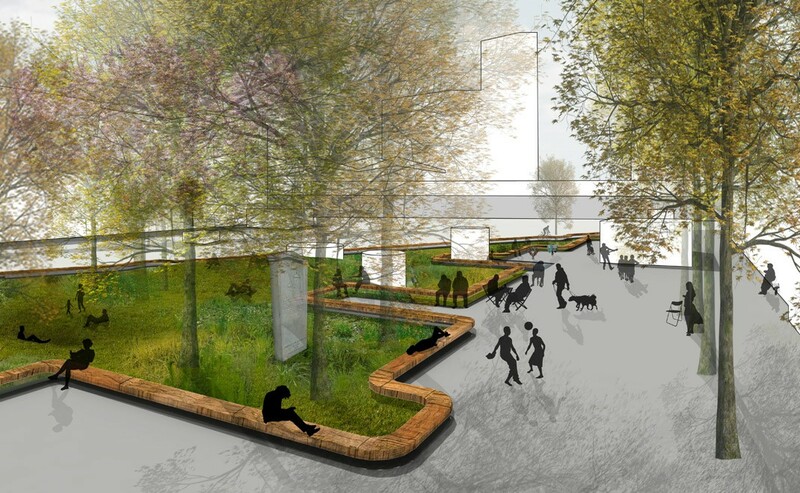 We are happy about our 1st prize at the competition »Quartiershäuser 2015 – Leben am Helmut-Zilk-Park, Hauptbahnhof Wien«! 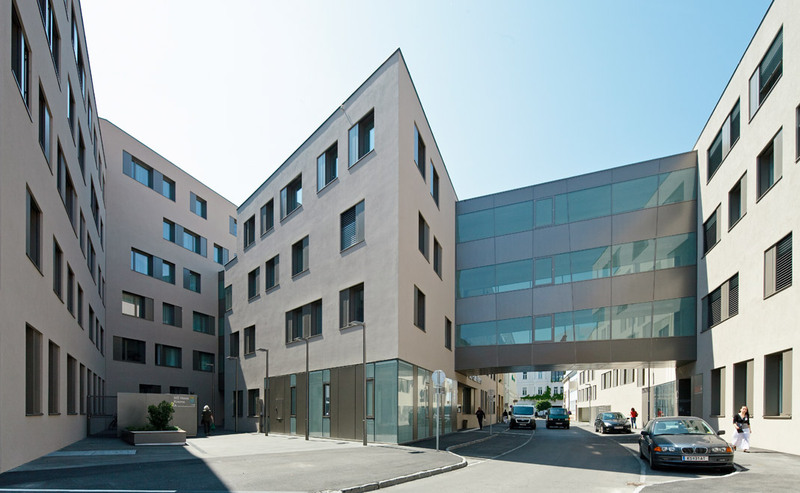 An audio-visual course on South Tyrolean school buildings, from kindergartens to university, demonstrates the particular sensitivity and the use of the Autonomous Province of Bolzano and the respective municipalities for a productive dialogue of building high quality teaching and learning spaces and innovative didactics. 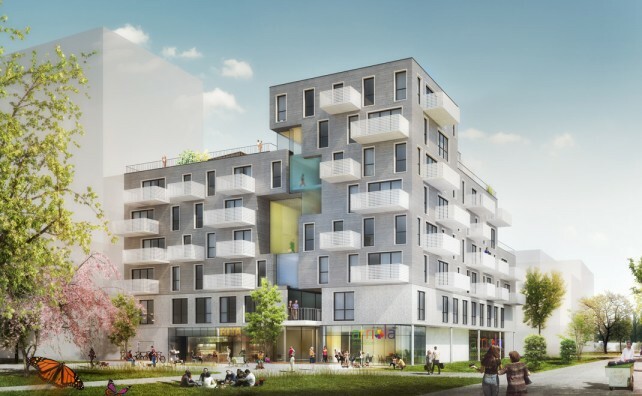 2nd prize at the developer’s competition »generationen: wohnen in Wien Donaustadt und Liesing«. 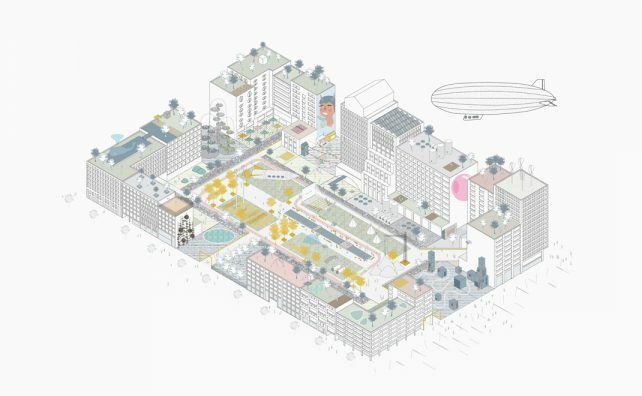 3rd prize at the expert report »Quartier am Spielbudenplatz«! 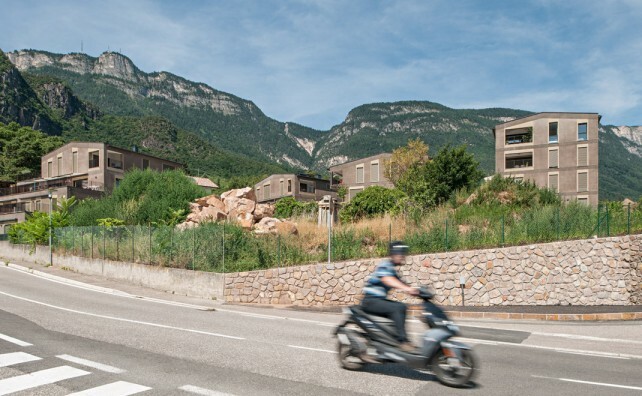 26 projects from europe showcase the forms of the growing phenomenon of building and living in communities. Eppan Housing Complex has been completed! 23 families are looking forward to move into their new homes. 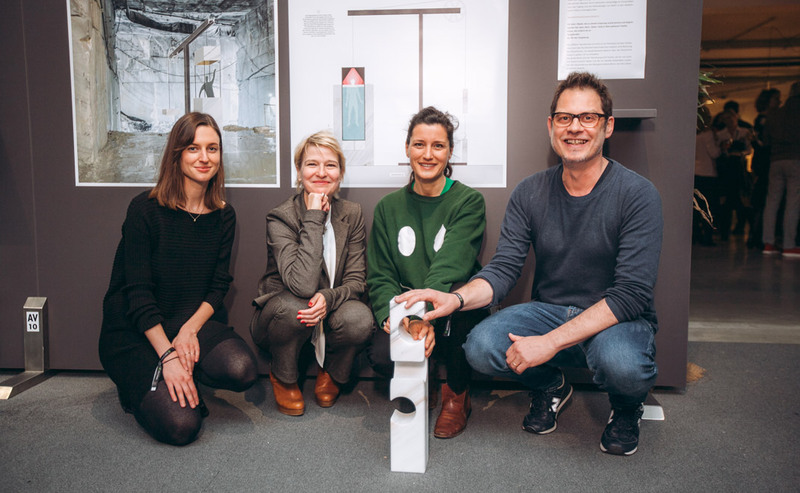 Together with speakers Paul Gessl, Lilli Hollein and Martin Michalitsch we celebrated the opening of the artistic design around the ticket office in St. Pölten. 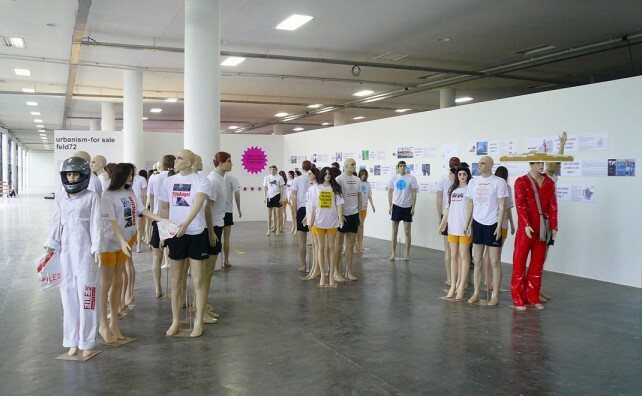 We directed a masterclass on the topic of nanotourism at the AA Visiting School Slovenia. 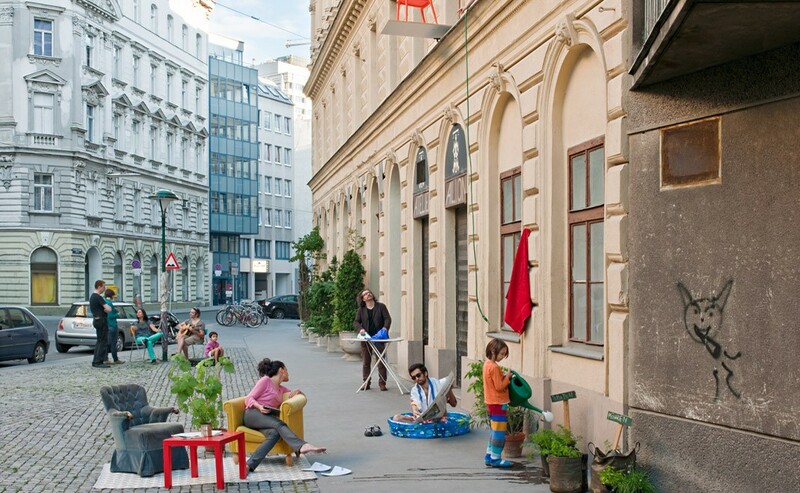 We direct a course on the topic of art in public space; for the first time in the Summer Academy, this includes architectural, urbanistic and artistic considerations, methods and strategies, and will be carried out directly in Salzburg’s public space. In terms of a long-term residency the Turkish artist Can Altay is now returning to Bolzano. Altay is dedicating himself to questions about the city and particularly the Virgolo. 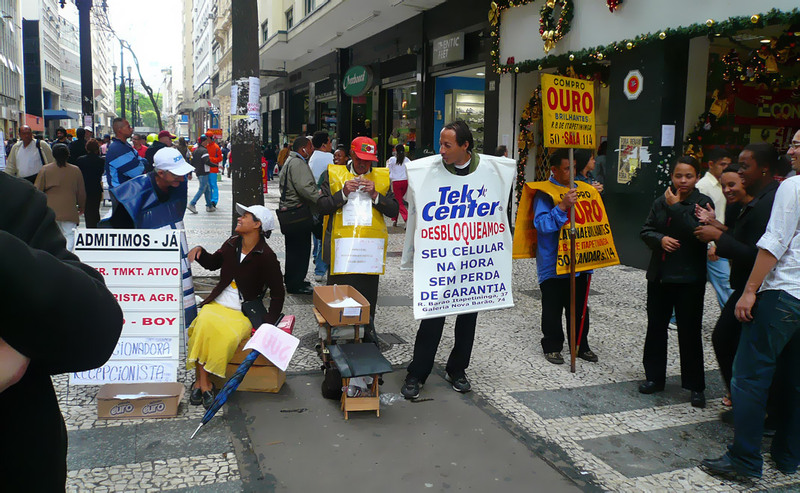 In the frame of his stay we realize a range of public activities and interventions. The exhibition is intended as an exploration of architectural issues associated with the storing, distribution, consumption and disposal of food and raw materials, Stimulating debate over the primary question of the space and the time we inhabit. Over 50 works by different artists and architects tackle the global political, social, urban and economic effects that the production, distribution, consumption and disposal of food have on communities and territories. With: Atelier Bow-Wow, Le Corbusier, Ignazio Gardella, Carsten Holler, Gordon Matta-Clark, NL Architects, Jean Nouvel, Snøhetta, Frank Lloyd Wright, uvm. A very big »thank you« to Christof Nardin + Bueronardin for the redesign of our CI including our Homepage. 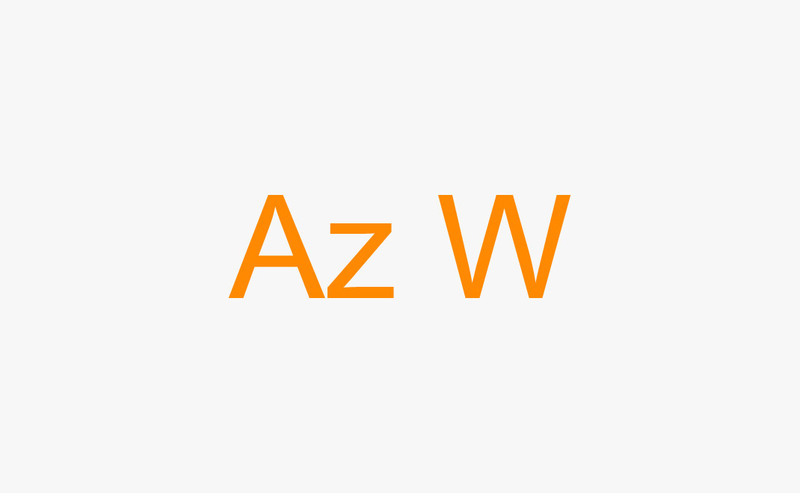 A very big thank you as well to Alois Gstöttner for the tricky programming of our website! You are awesome! 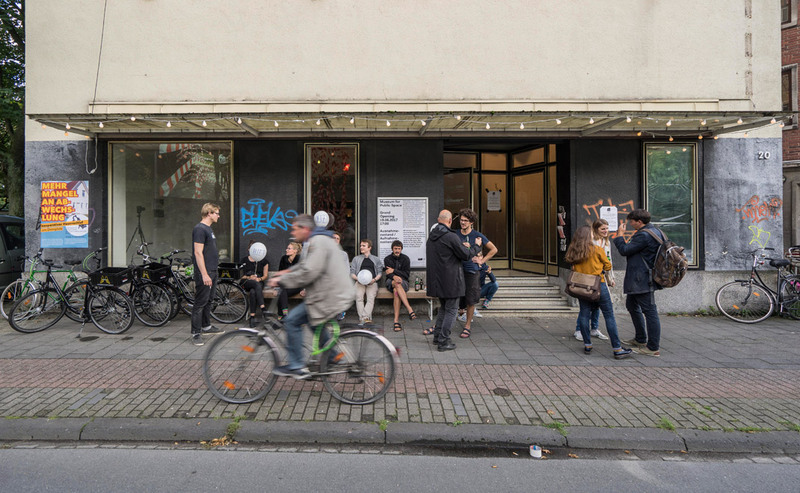 feld72, Franz Architekten, Günther Mohr, PLOV, Schenker Salvi Weber, SUE Architekten & YF show 83 projects in 83 minutes – the output generated for architectural competitions in 2014. 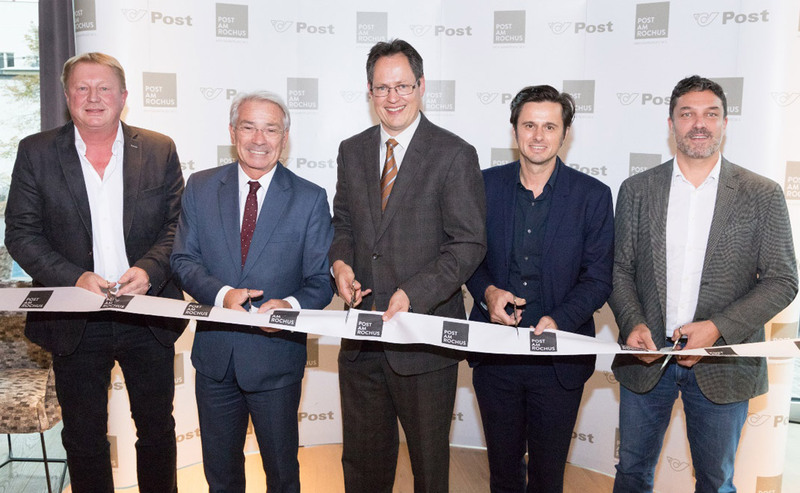 The official groundbreaking ceremony for the New Corporate Headquarters of the Austrian Post AG was held on April 13th. Live images of the construction site via webcam! 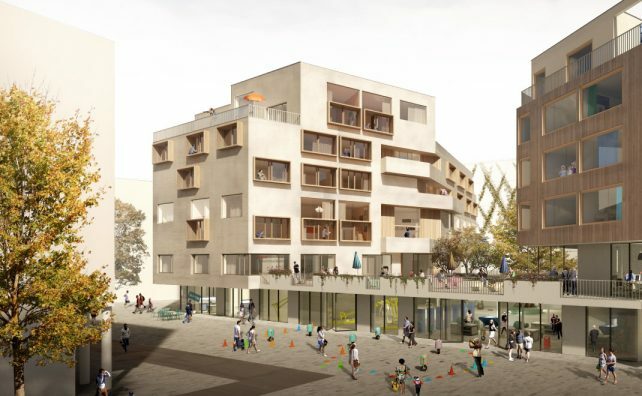 2nd prize at the planning competition »Kindergarten St. Leonhard«. 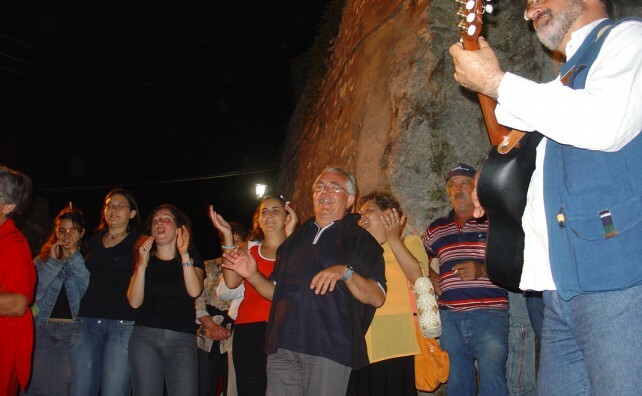 For the 2015 Jubilee programme – with the principle of repetition – the cultural landscape Paasdorf ties to the first outing in the wine area in 2005. 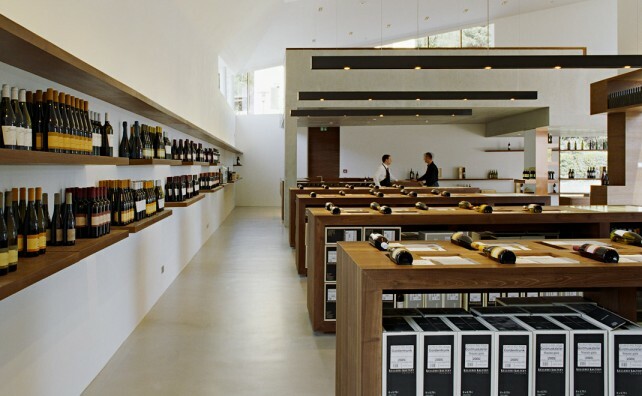 Take a Tour round the Winecenter! 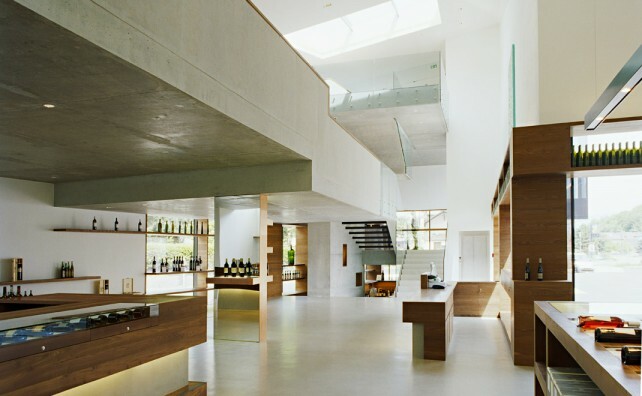 Visit the Shop of the Kaltern winery co-operatives on the Wine Route in South Tyrol in the virtual tour. The new fire station fuses sensitively into the urban architectural situation and distinctly demarcates the block boundaries with an elongated, bar-like structure across a type of courtyard. The division into socle and the elongated structure reflects a clear principle of organisation. 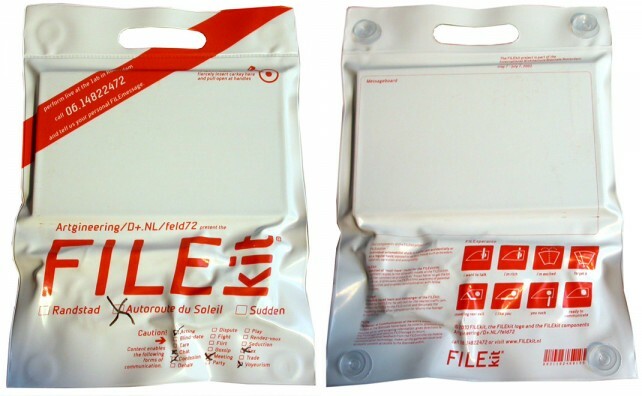 The zones and sequences are optimally connected and ensure efficiency and orientation in case of action. 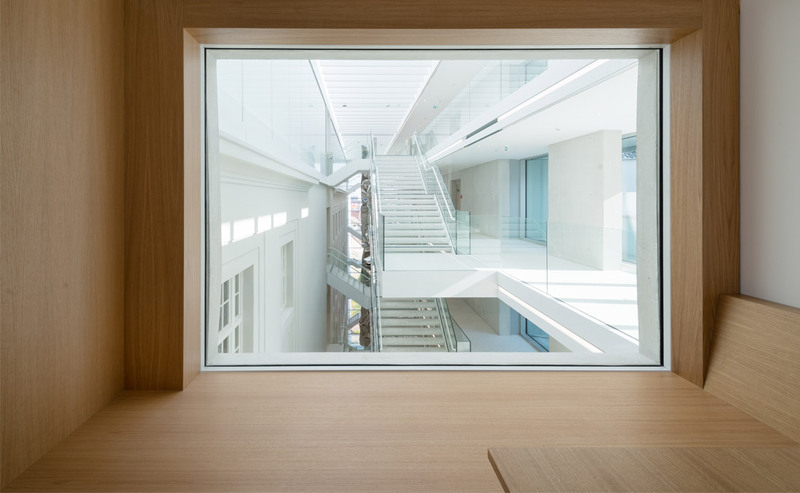 Windows and openings provide views into the inner courtyard, making the fire brigade and its procedures visible as an institution. 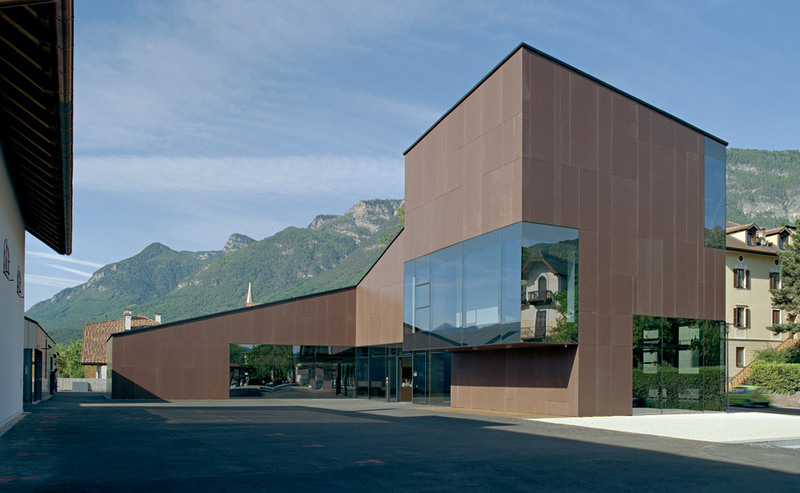 The bronze-coloured metal façade conjures up an interesting visual interplay, evoking associations of diffuse swaths of smoke. Opening of the new foyer with a museums shop and cafe at the Ludwig Forum Aachen. 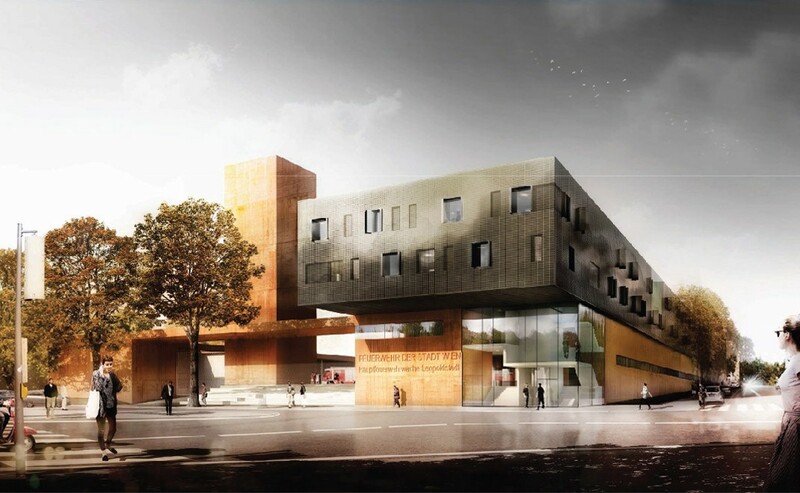 2nd Prize at the open 2-stage competition »Fire Station Leopoldstadt«. 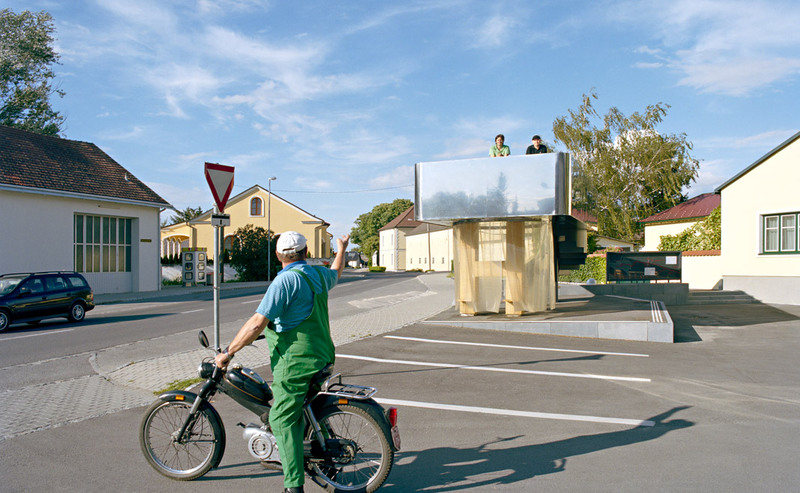 feld72 wins – together with Hans Schabus – the 2nd prize at the competition »Südtiroler Platz«. Office portrait of »Freunde von Freunden« in collaboration with departure – the creative agency of the city of Vienna. 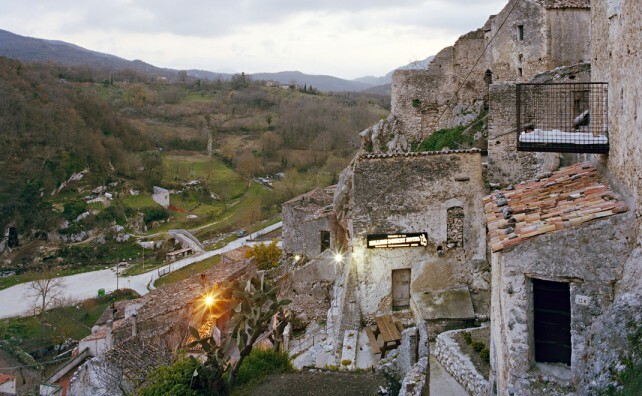 Following the MAXXI Museum in Rome, the department Hérault presented the exhibition RE -CYCLE, strategies for architecture, city and planet in pierresvives. 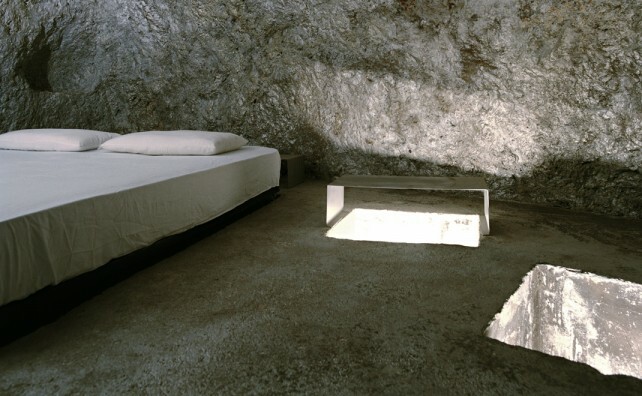 Curated by Pippo Ciorra. 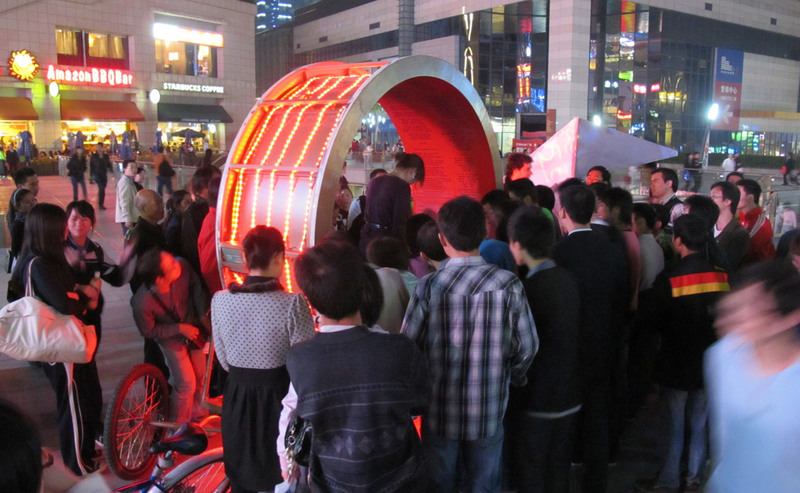 departure was looking at a total of 235 projects, the most innovative ideas around the wheel. 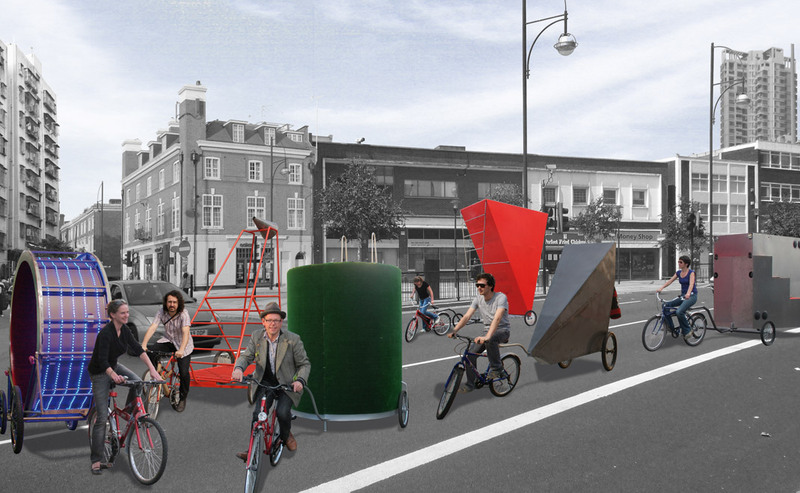 The special prize of the jury of experts went to our project Cycling Public. 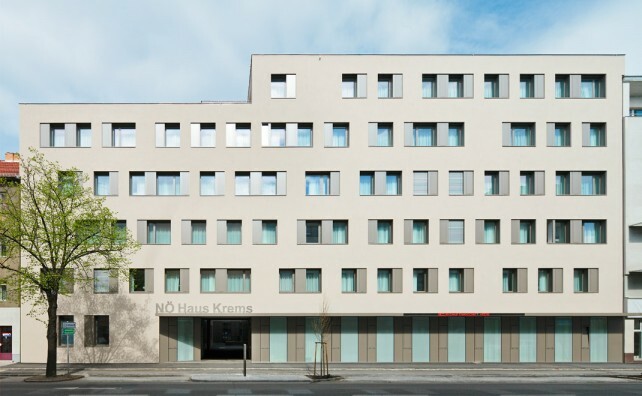 State Award for Architecture and Sustainability for the Niederösterreichhaus Krems in RadioKulturhaus Vienna. A view down on to the Kaltern Residential Complex. 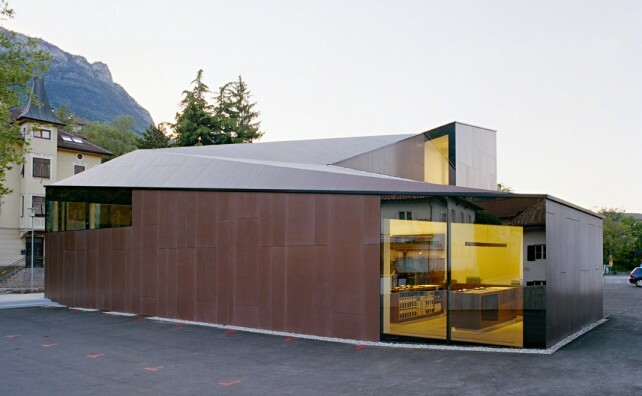 The Winecenter can be seen at the »Neue Architektur in Südtirol 2006-2012« exhibition. Take a Tour of the Winecenter! The exhibition focuses on the architecture of the third millennium and its most innovative practitioners. Also present: The Million Donkey Hotel . An idea of the general mood at the Festival Centre steirischer herbst. First place in Contractworld Award! Top 25 in AR Awards for Emerging Architecture!